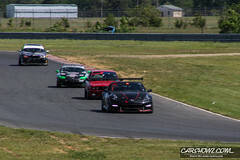 American Endurance Racing (AER) Series kicked off on May 19 – May 21 at the New Jersey Motorsports Park, The Premier Motorsports Entertainment Complex sitting on more than 500 acres in Millville, N.J. Mark Pantalone, CarShowz headed out for the weekend to capture some racing goodness. 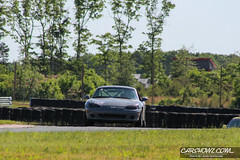 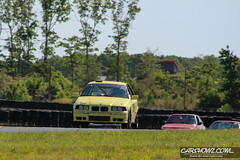 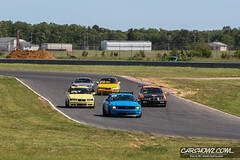 Everything from BMWs, Mustangs, Miata’s you name it, they were ripping up the track. 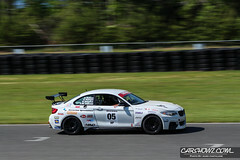 The American Endurance Racing series was born out of a desire for an inclusive endurance racing series with simple rules. 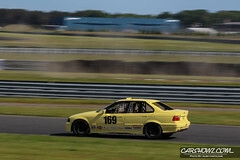 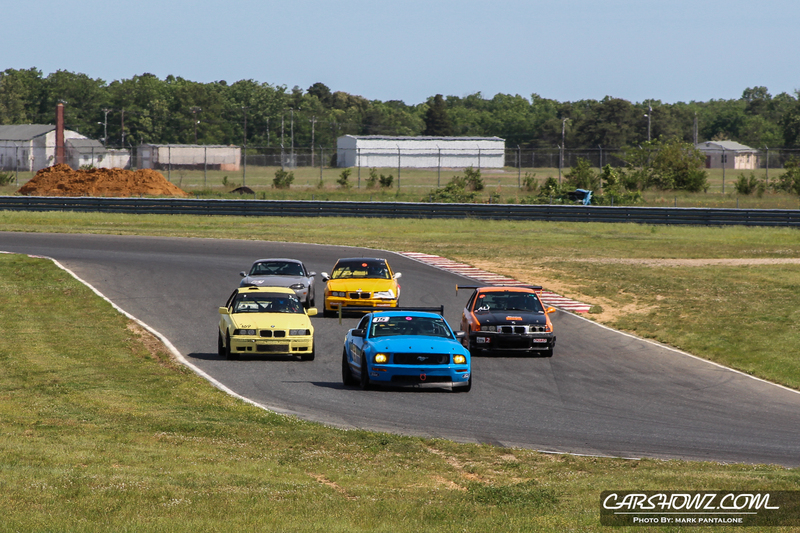 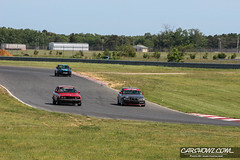 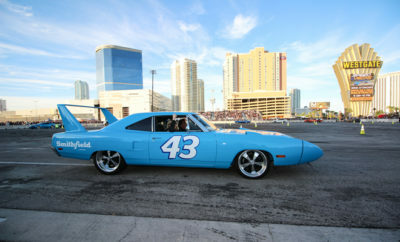 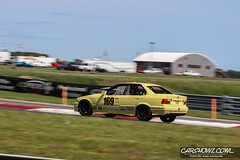 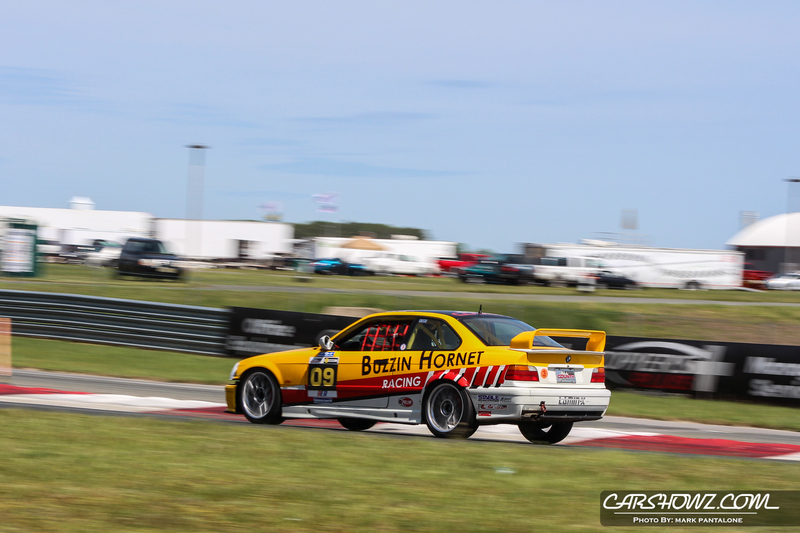 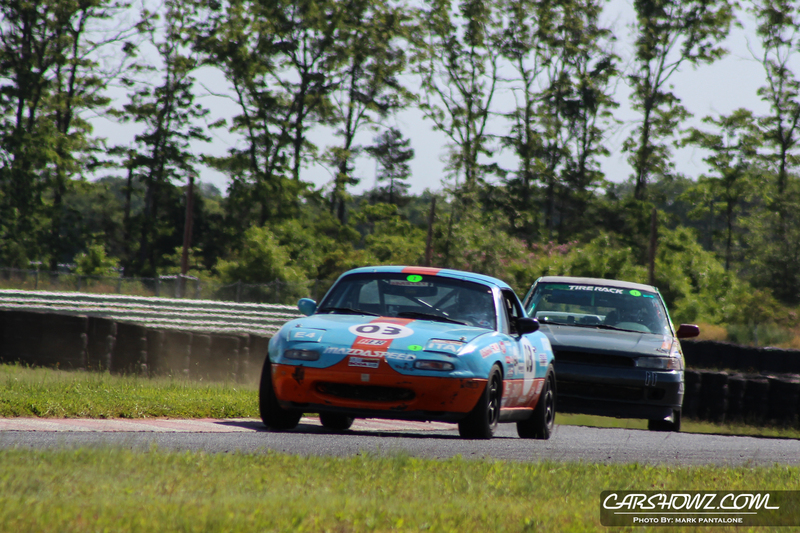 AER’s goal is to provide a fun, safe environment for experienced drivers to participate in endurance races using almost any production based race car. 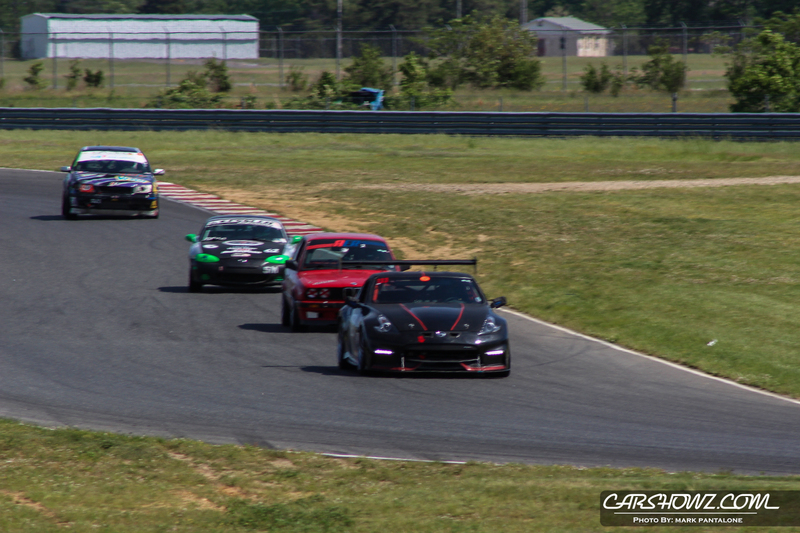 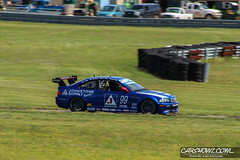 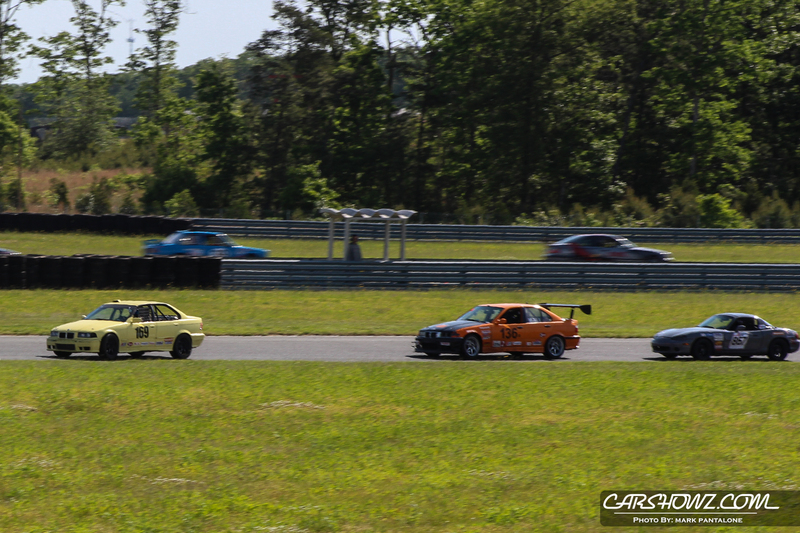 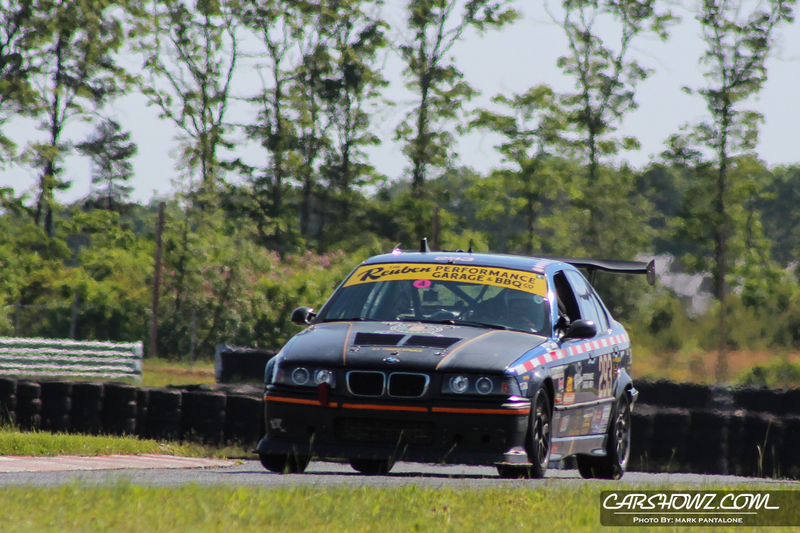 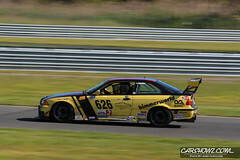 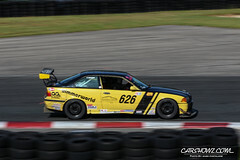 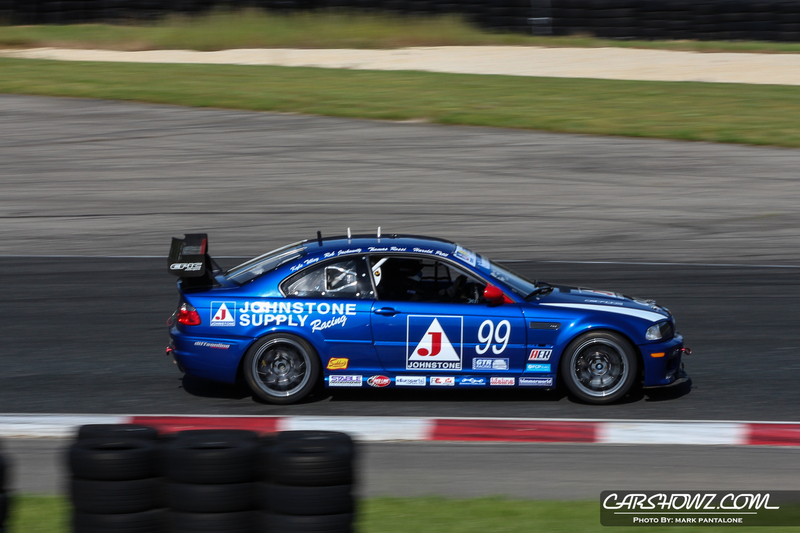 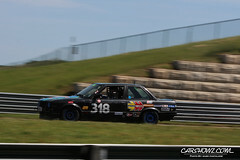 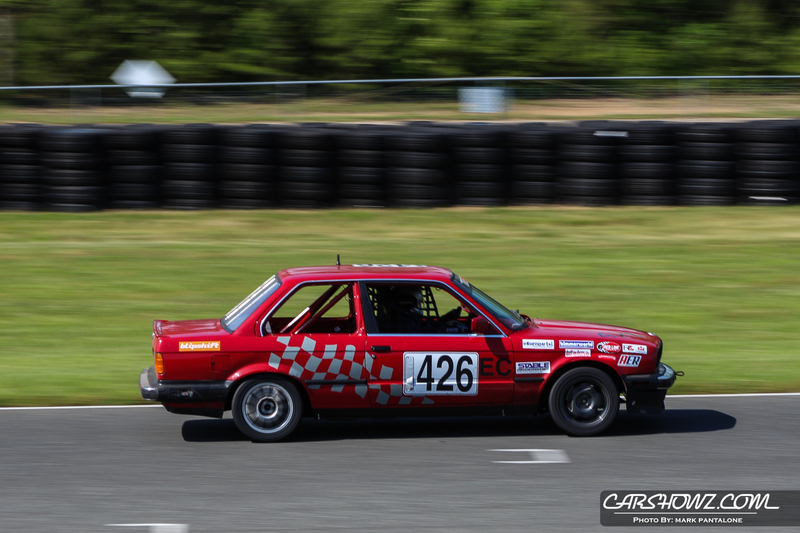 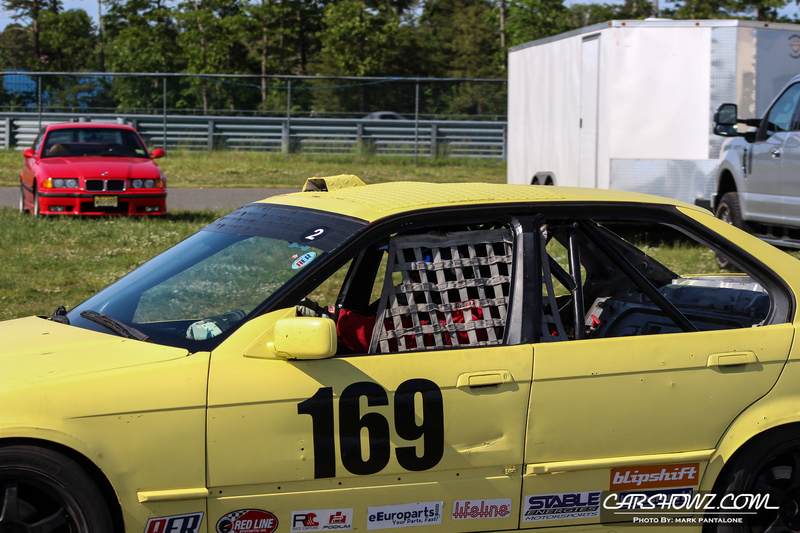 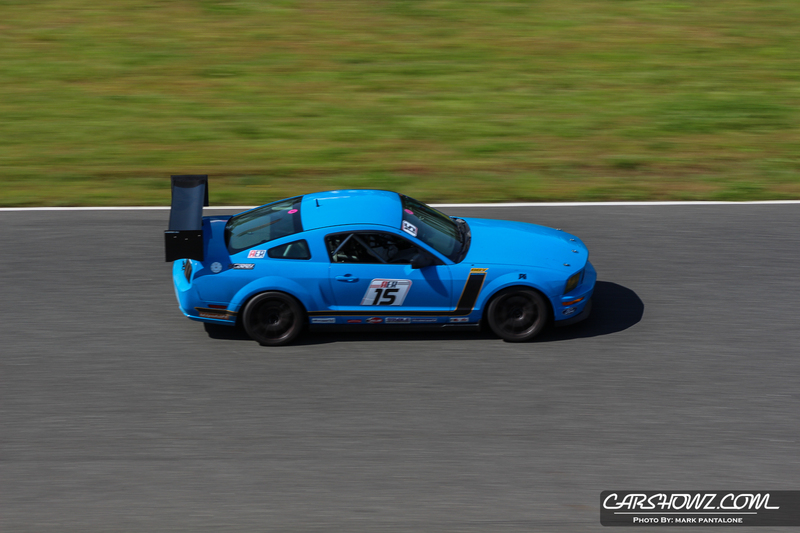 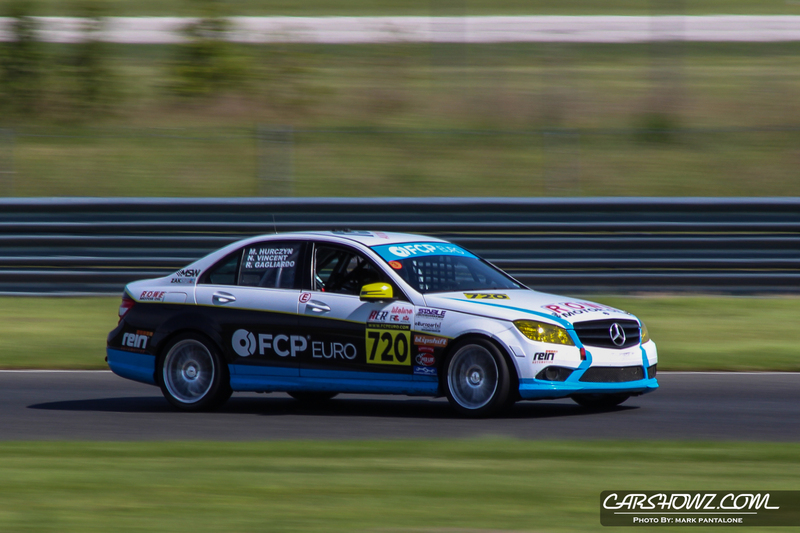 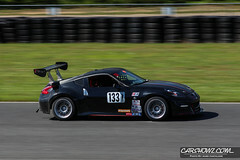 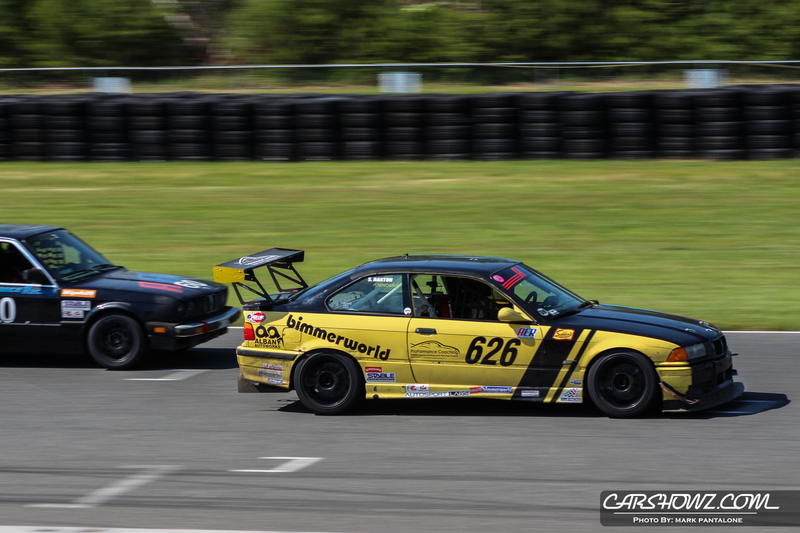 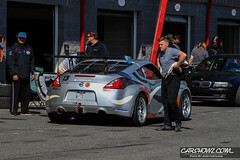 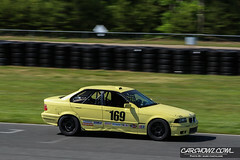 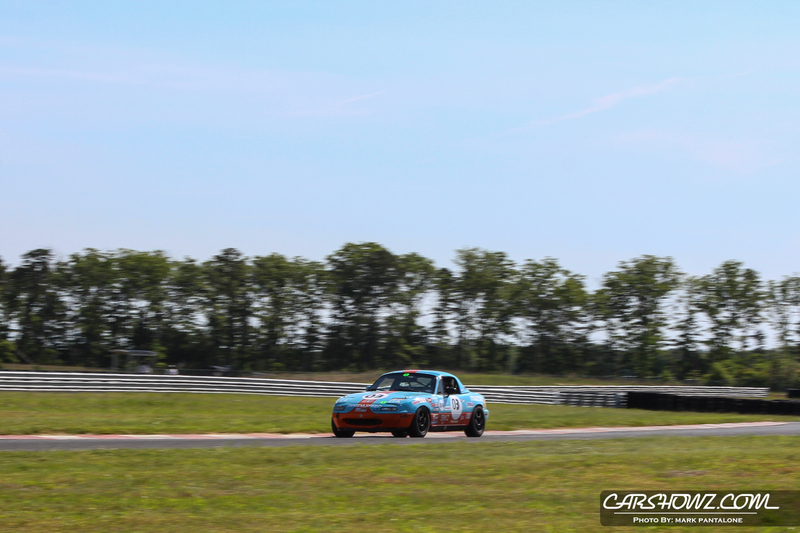 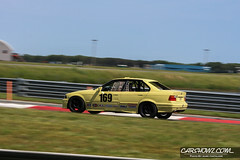 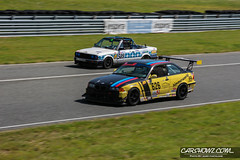 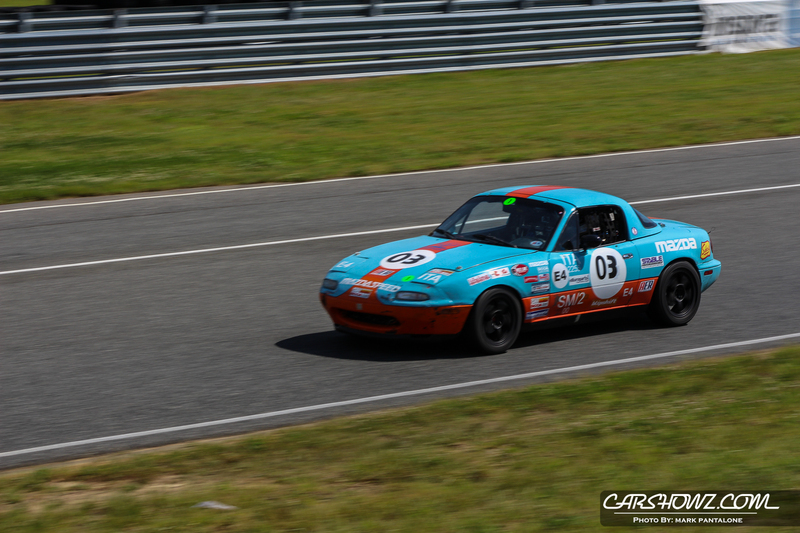 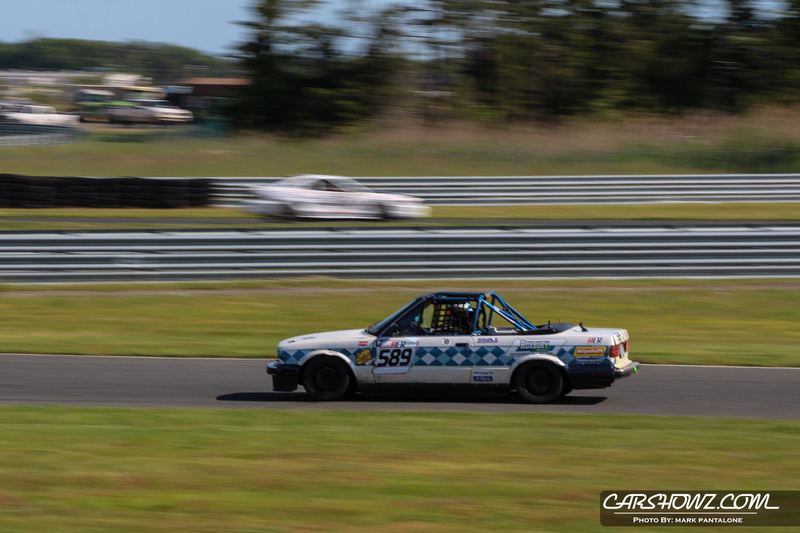 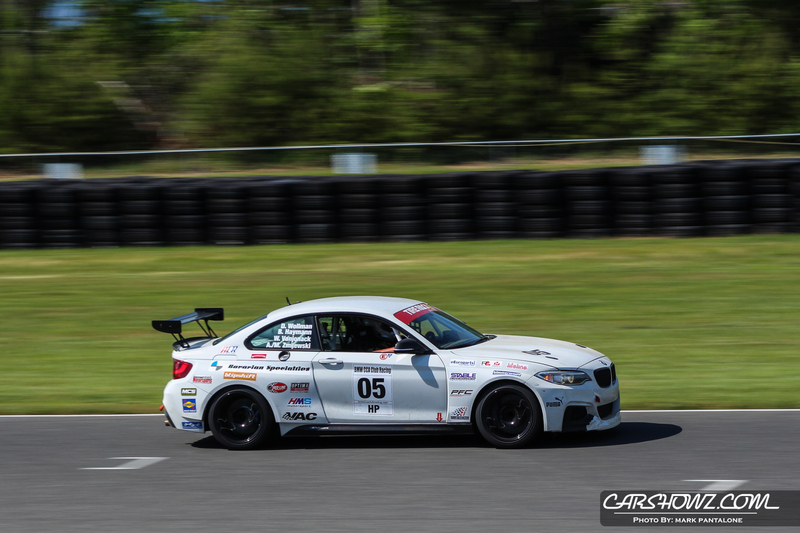 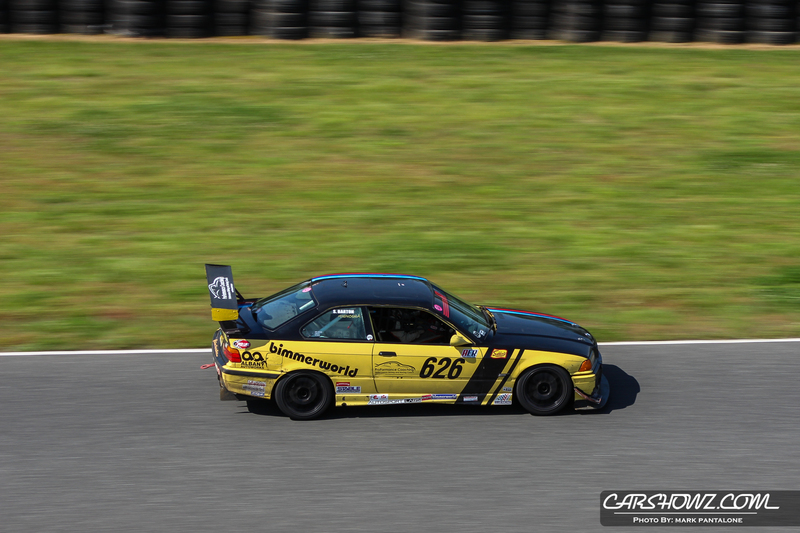 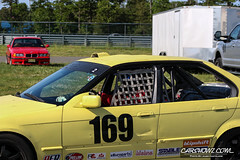 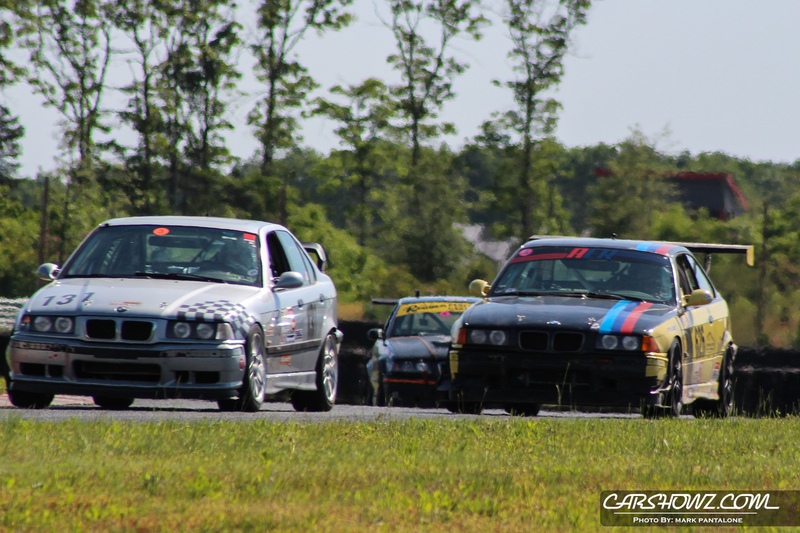 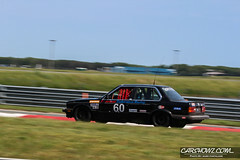 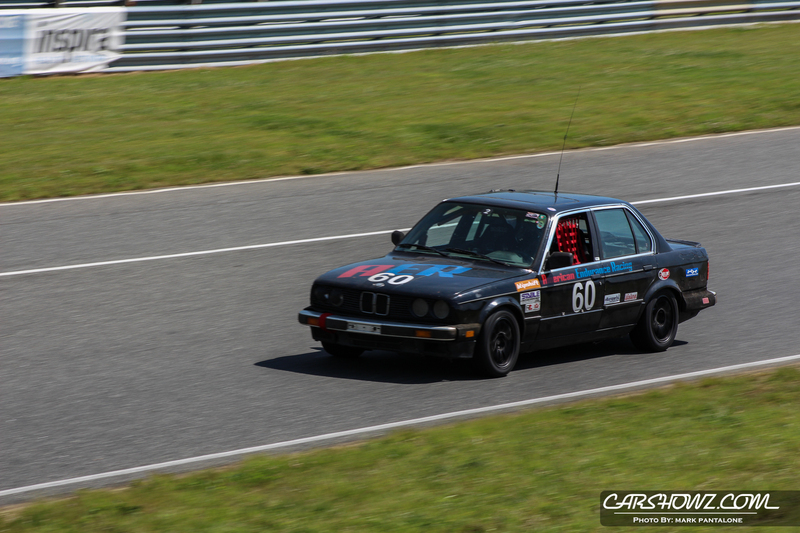 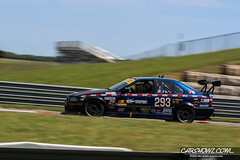 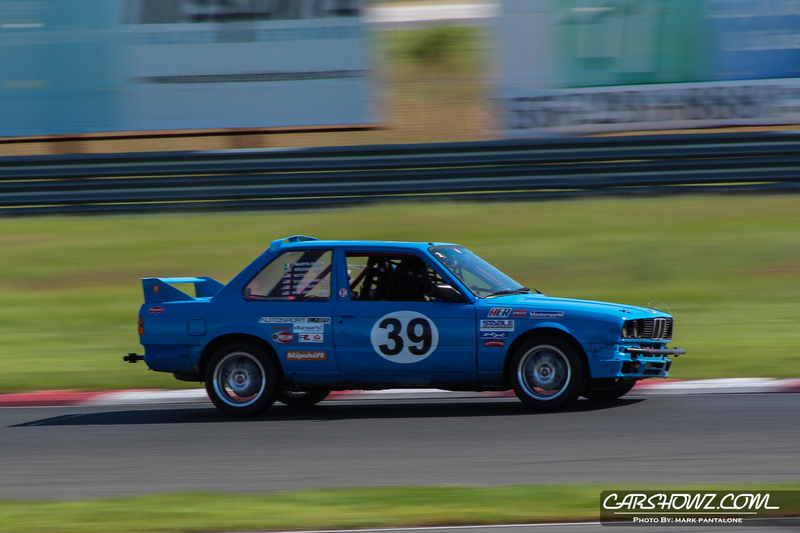 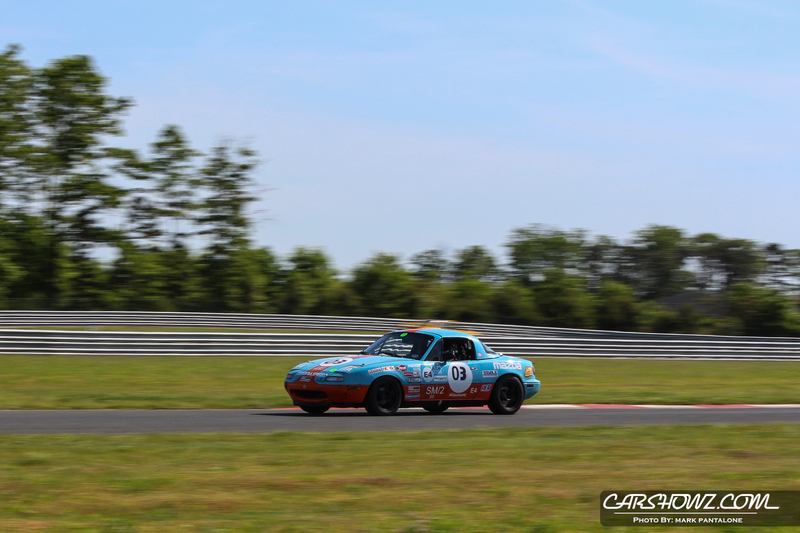 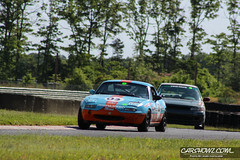 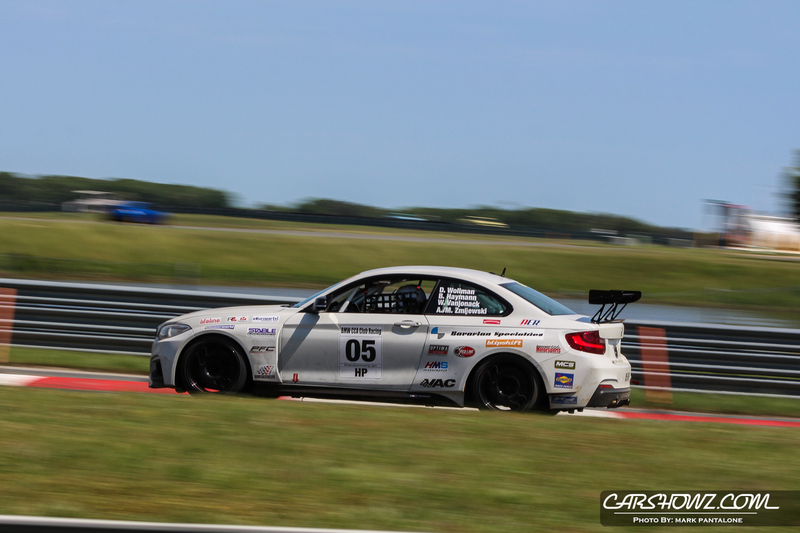 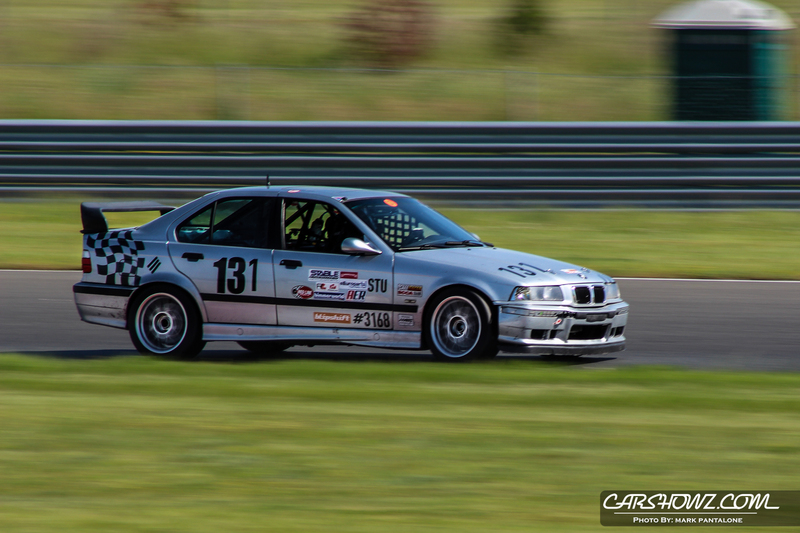 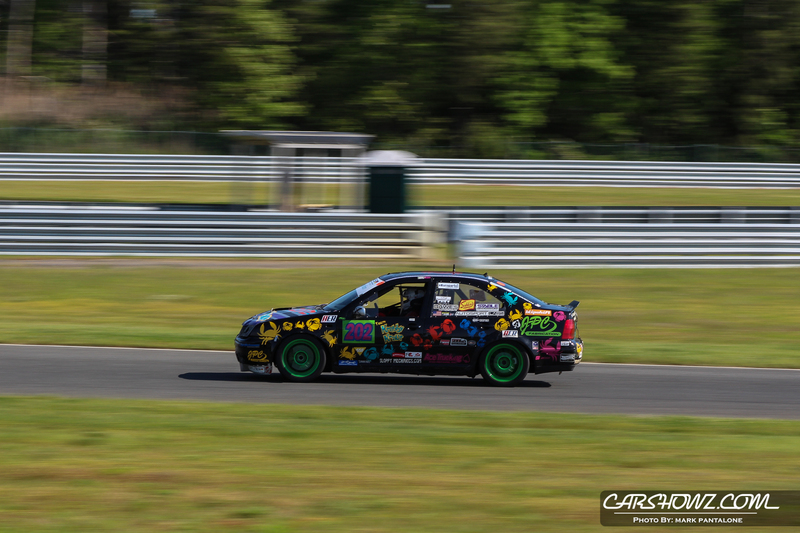 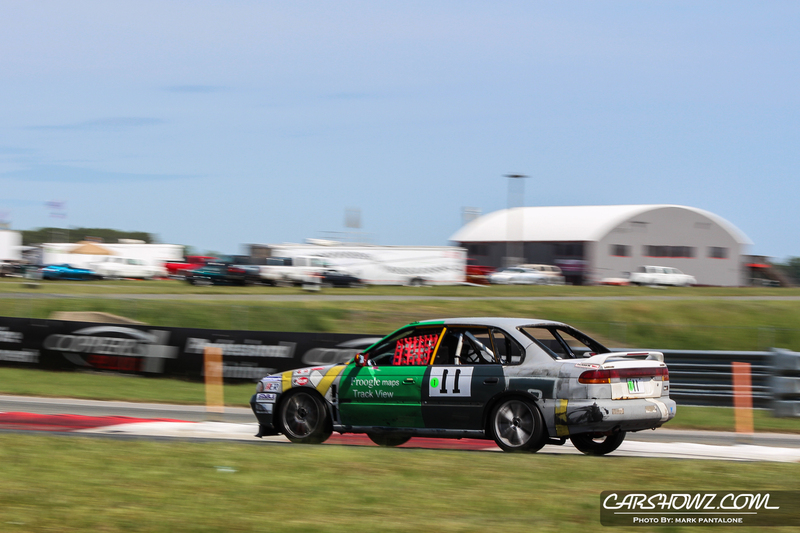 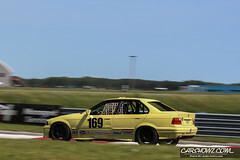 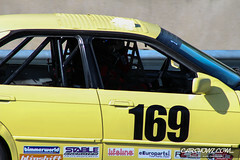 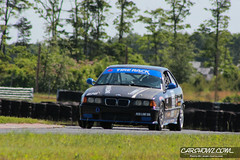 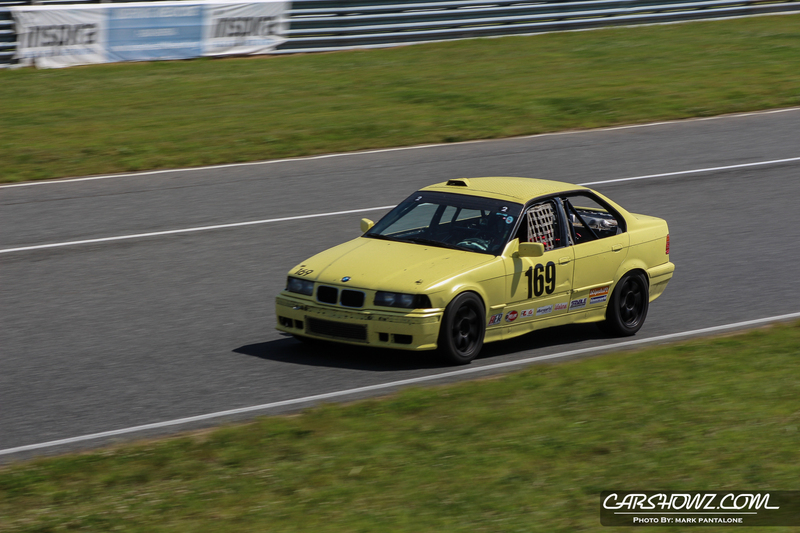 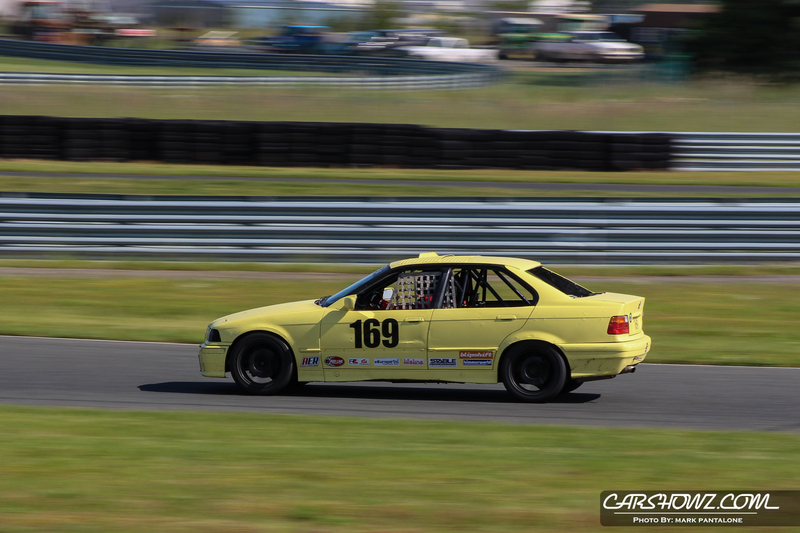 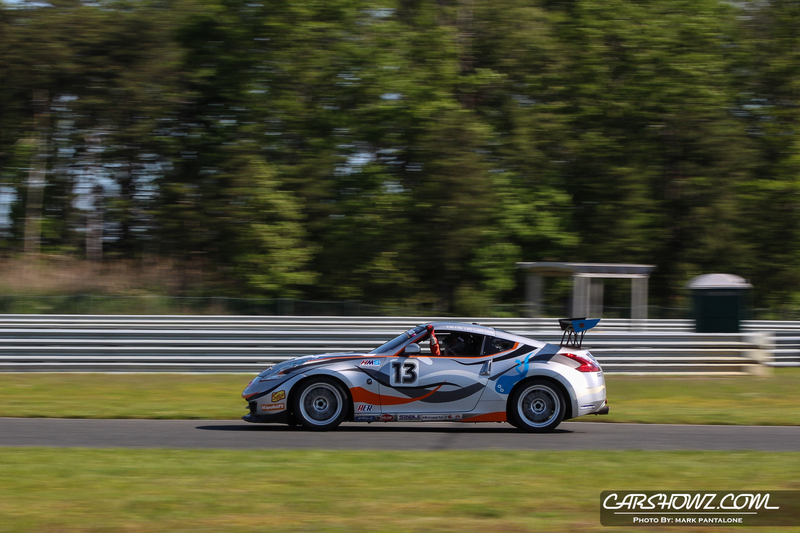 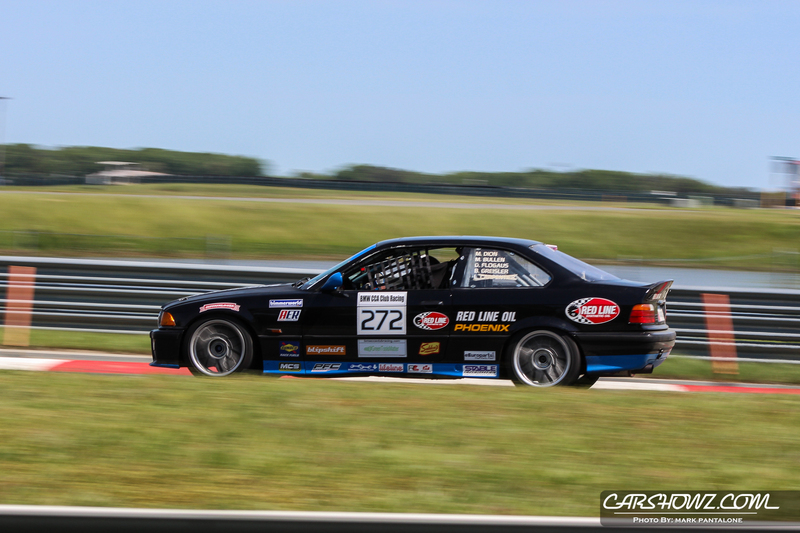 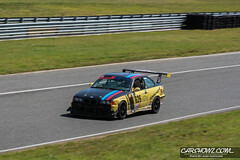 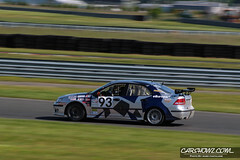 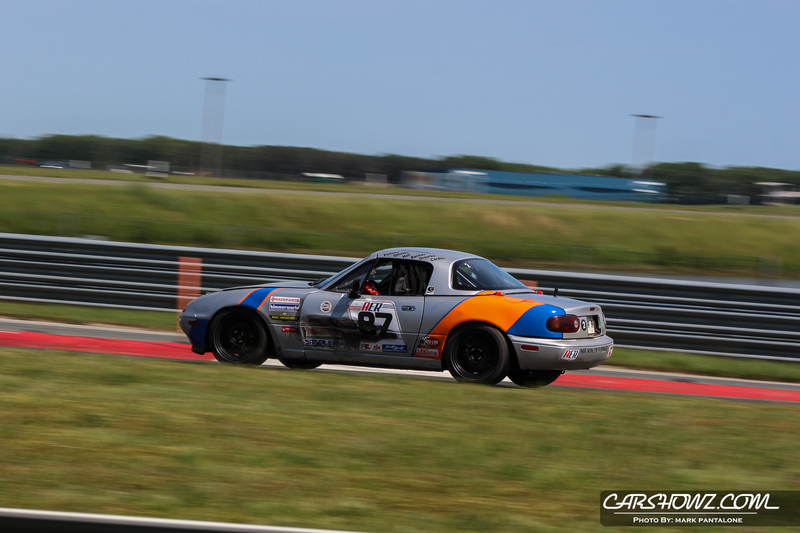 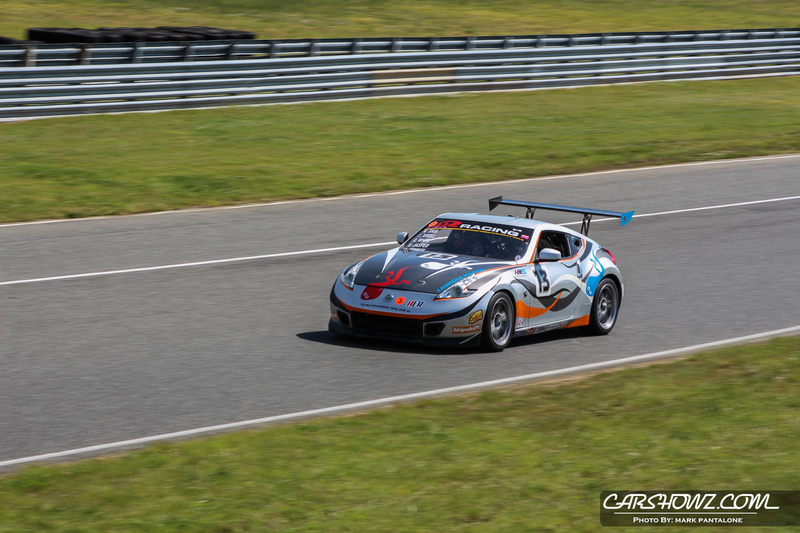 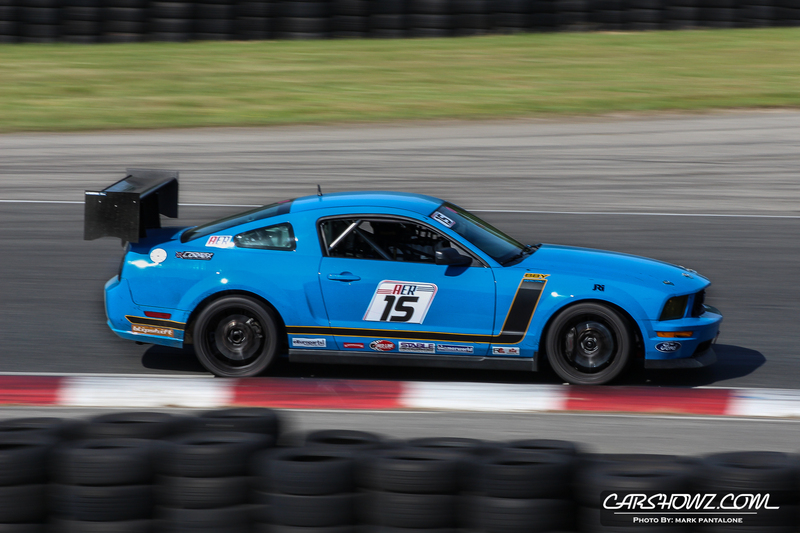 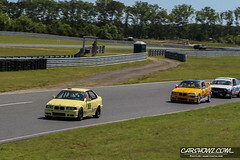 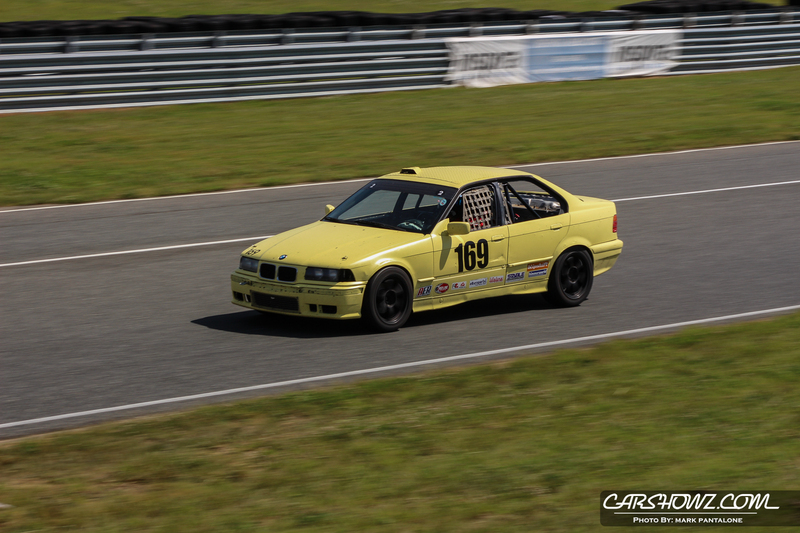 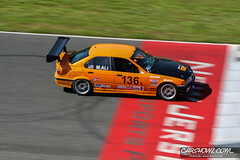 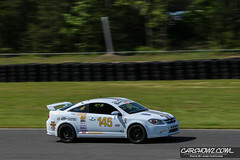 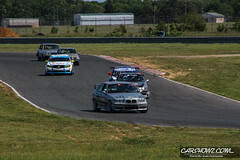 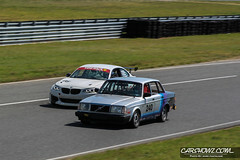 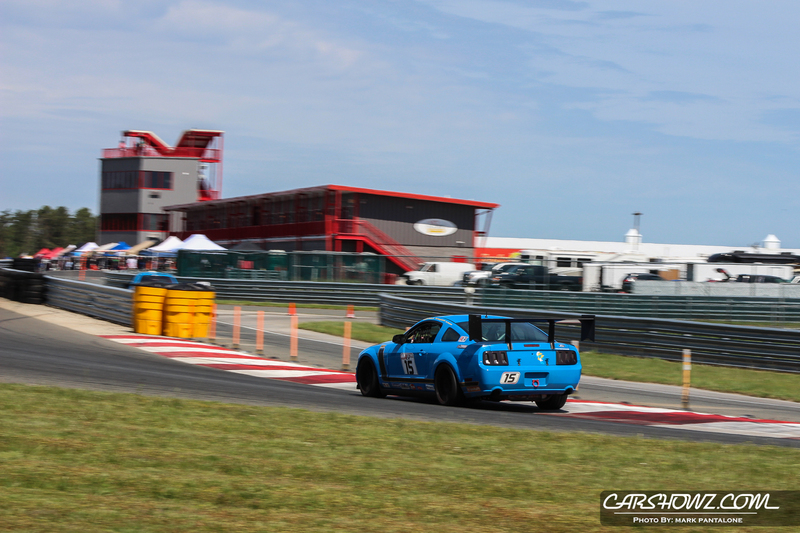 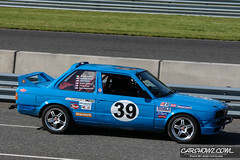 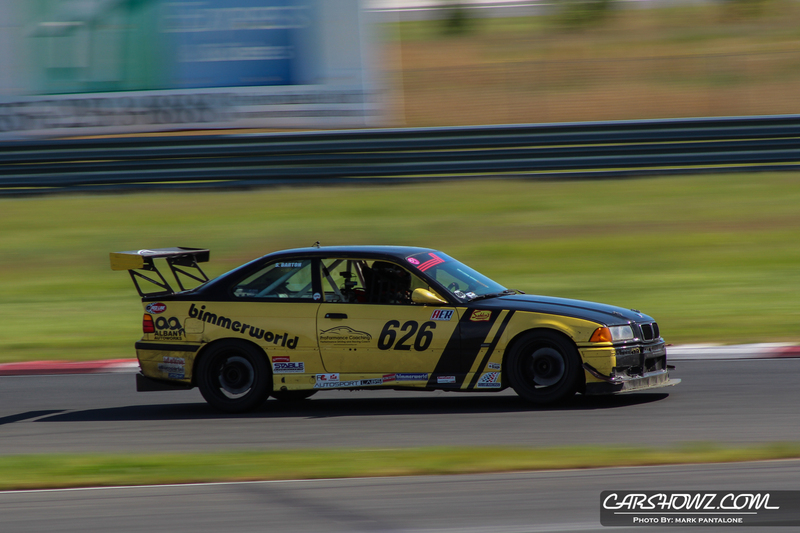 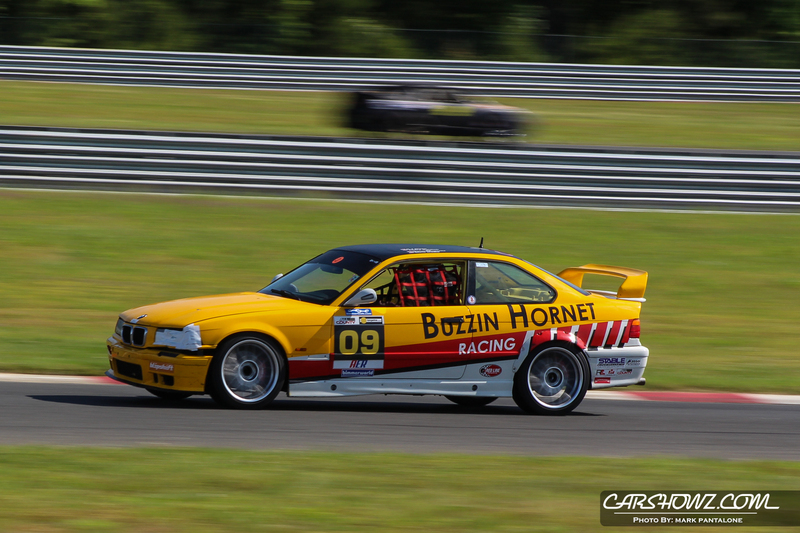 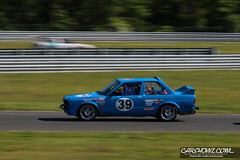 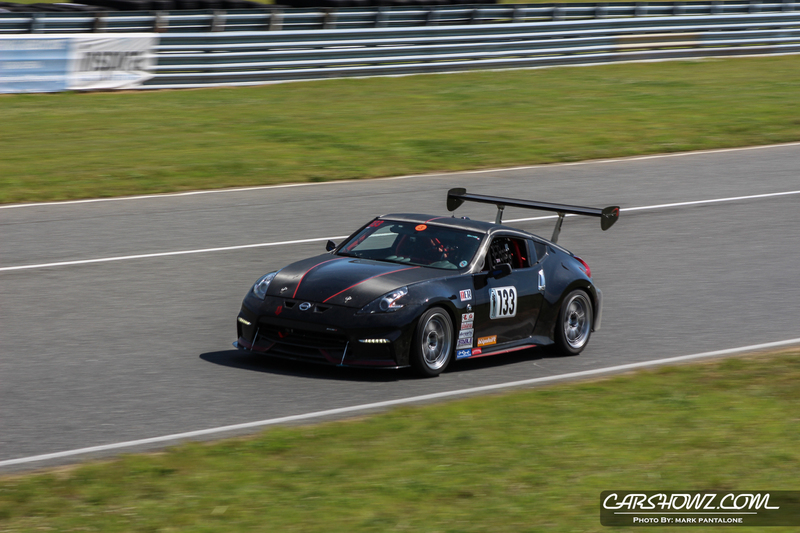 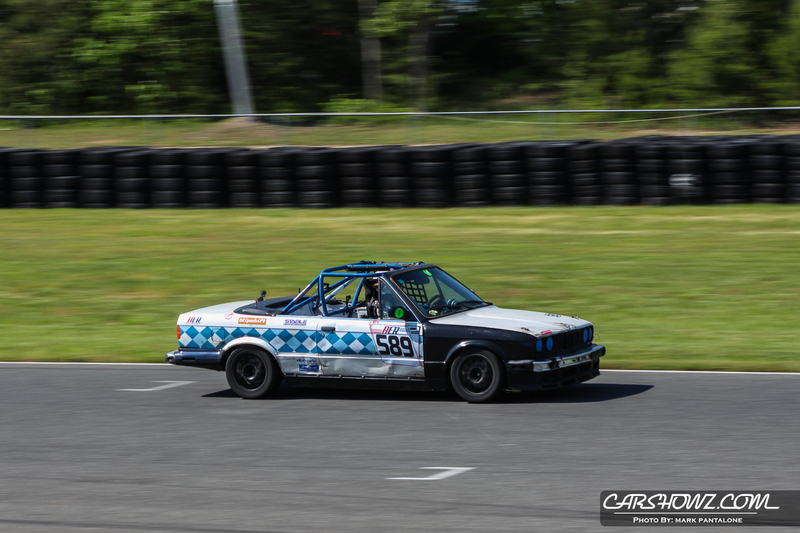 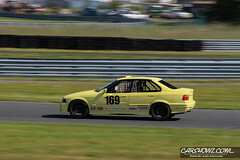 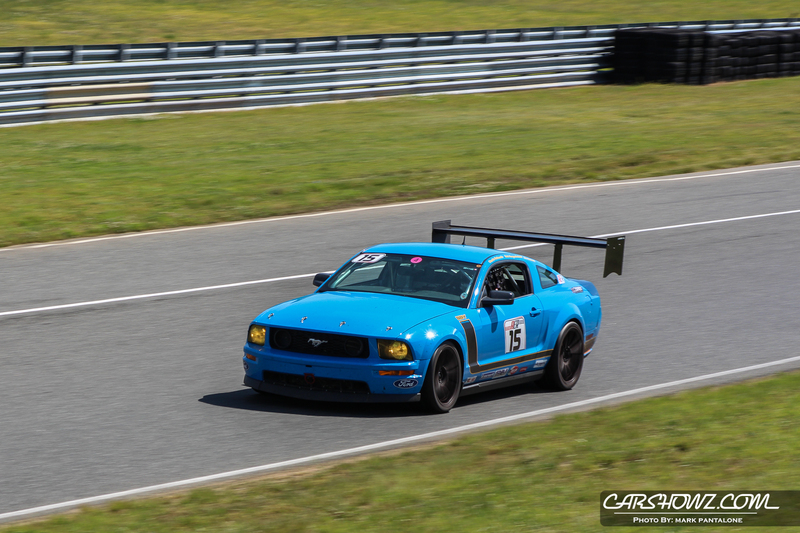 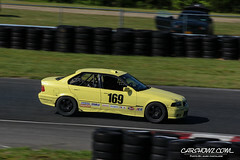 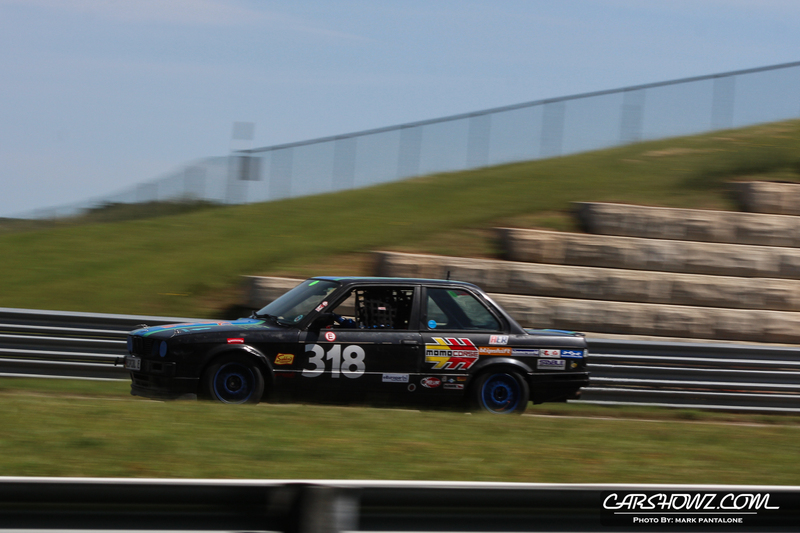 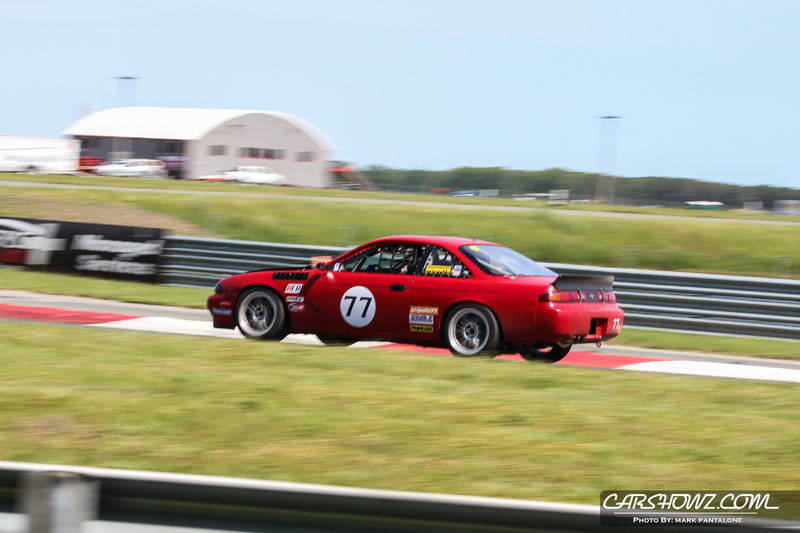 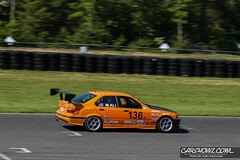 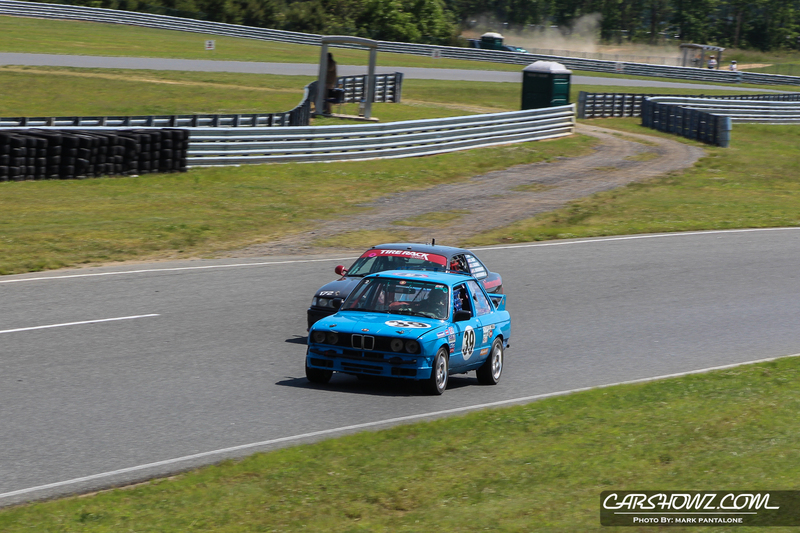 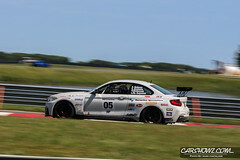 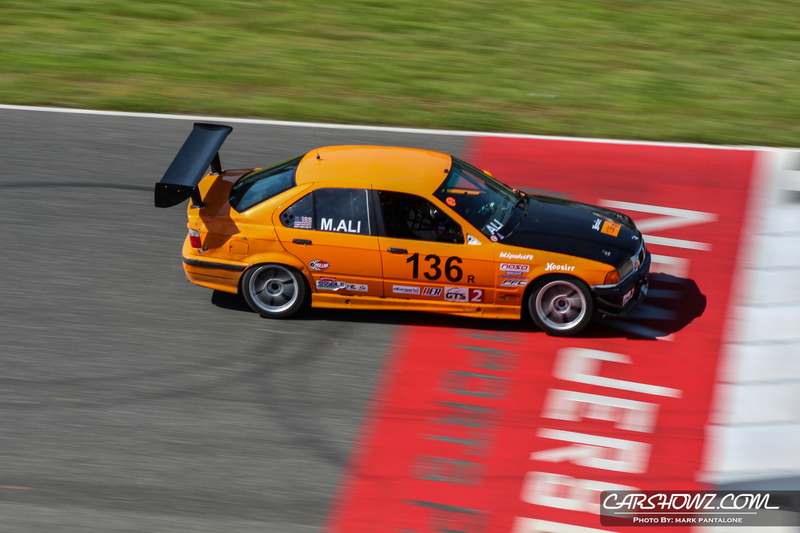 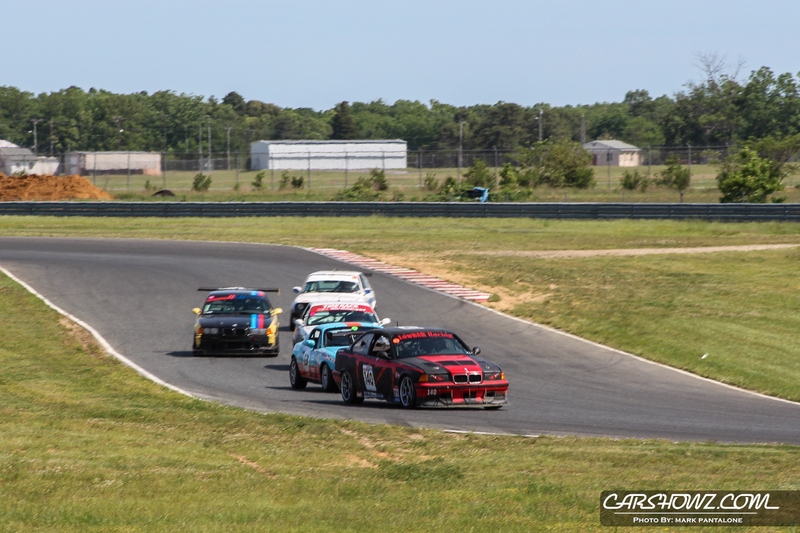 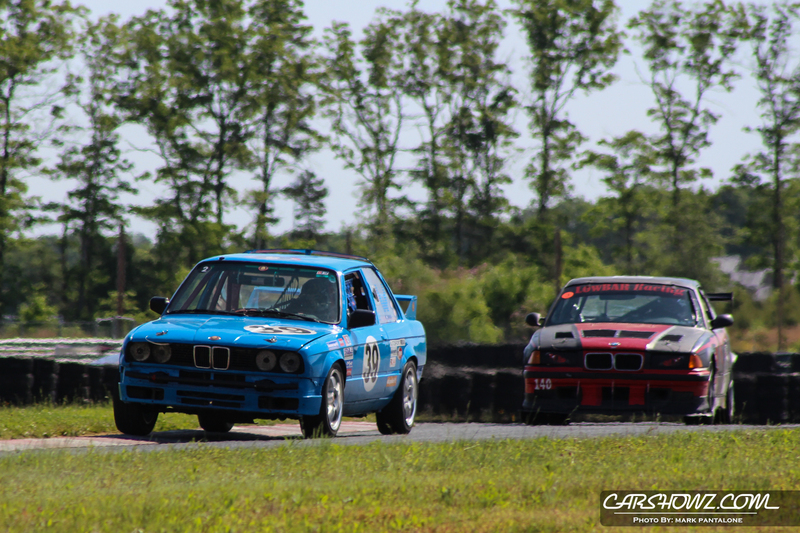 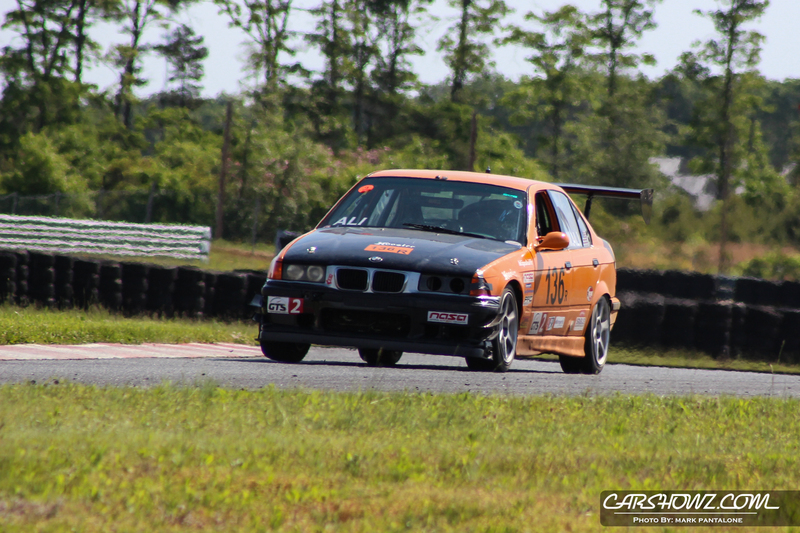 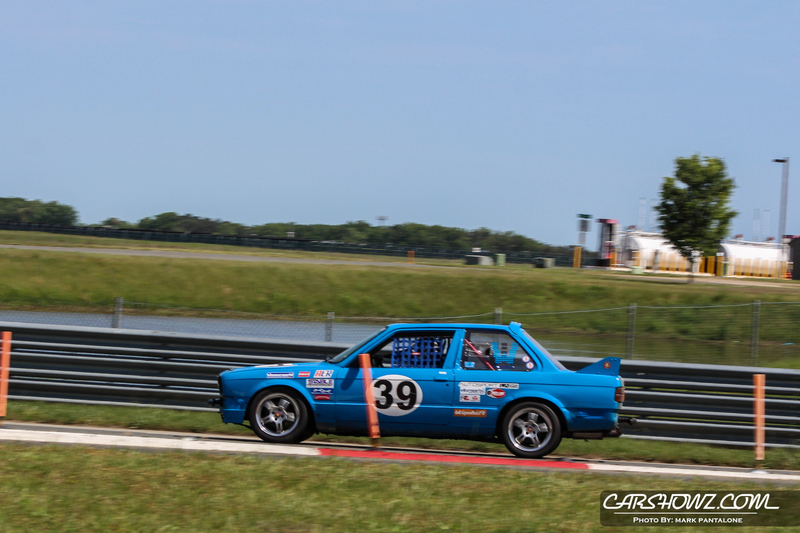 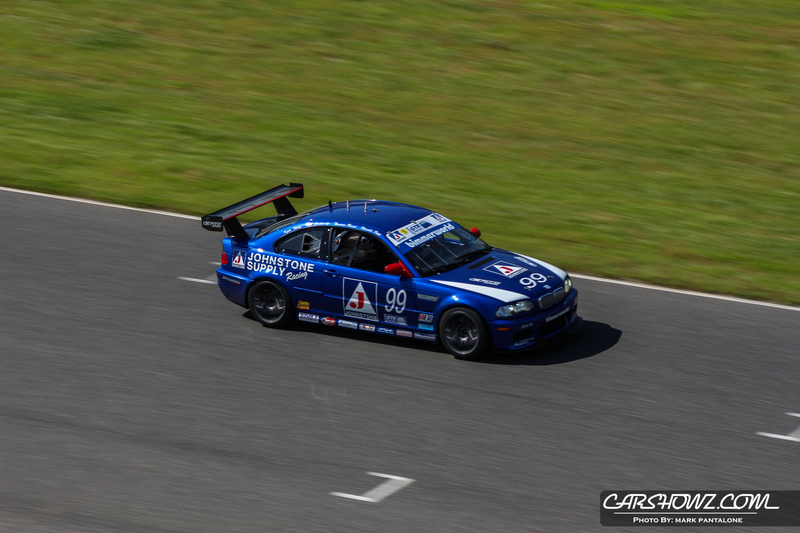 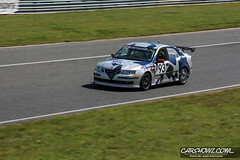 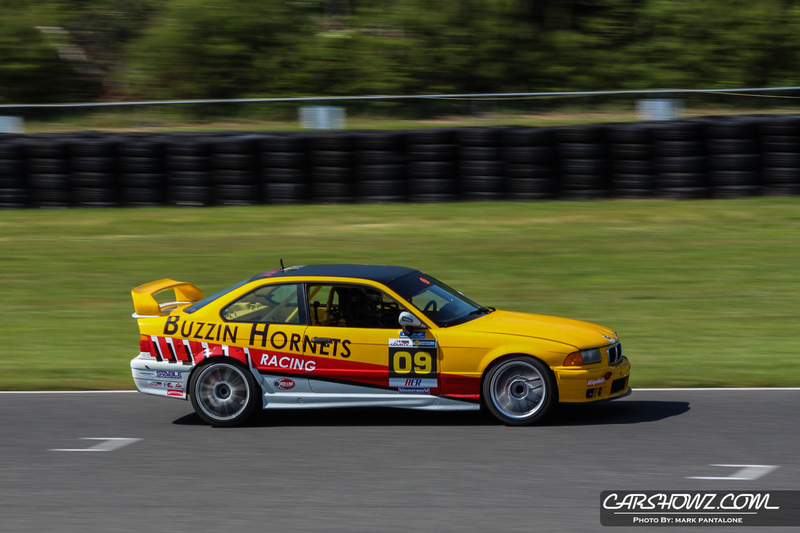 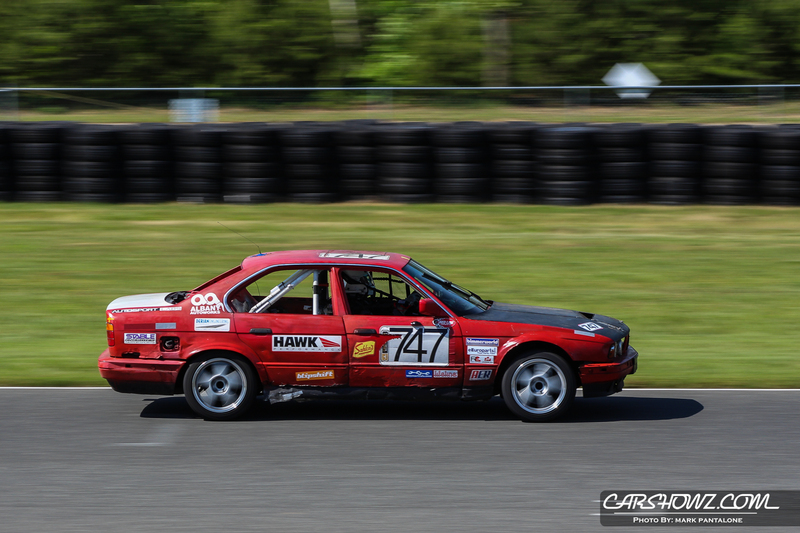 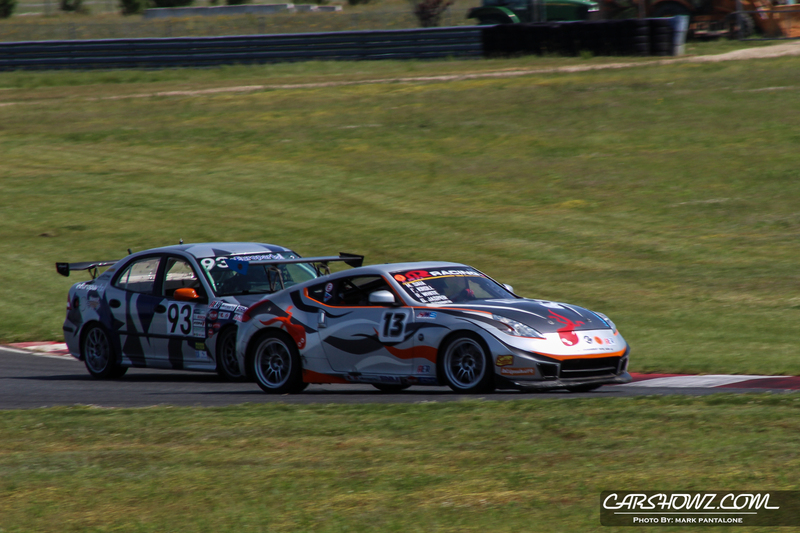 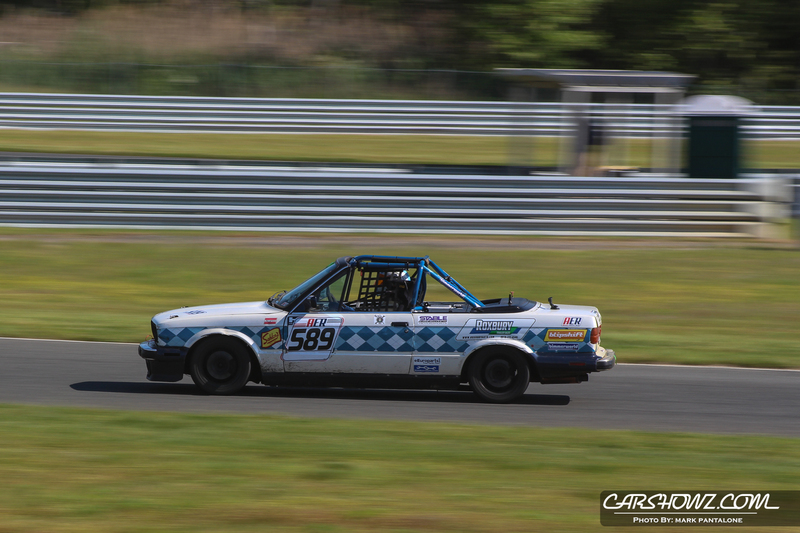 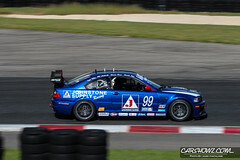 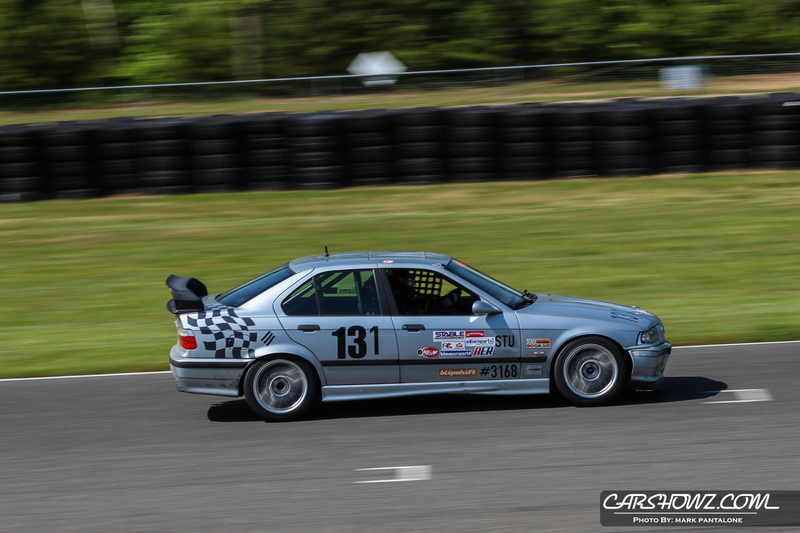 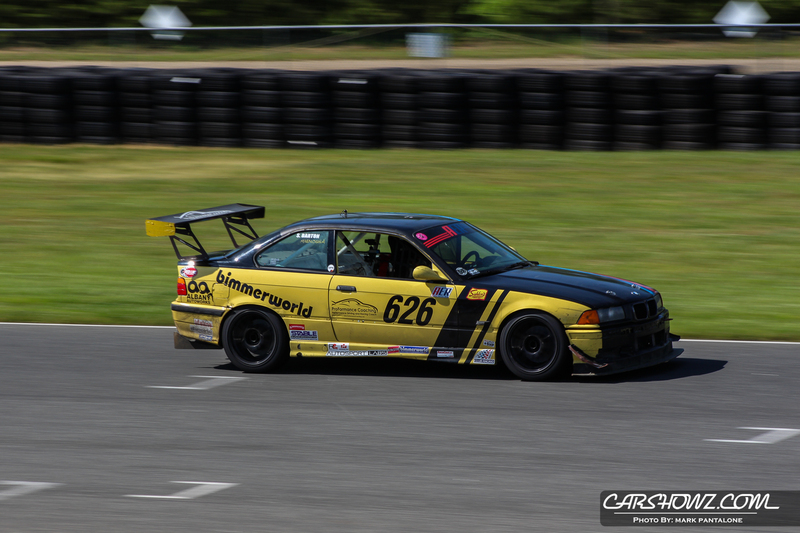 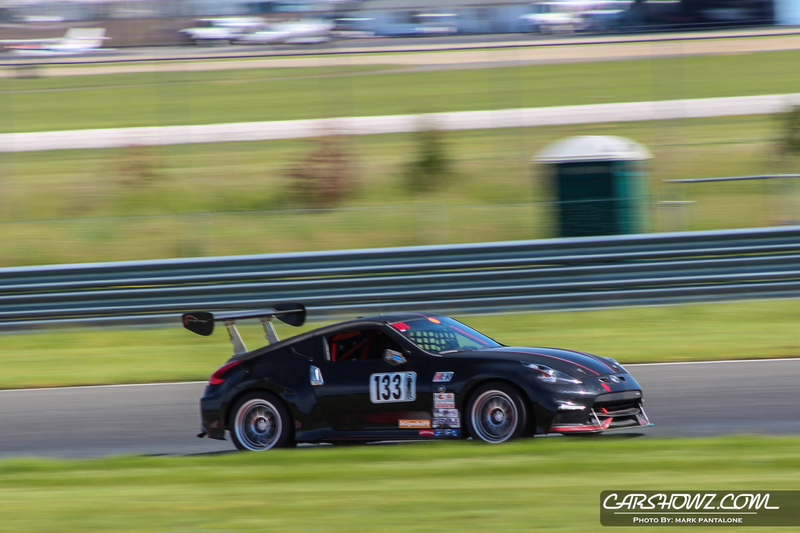 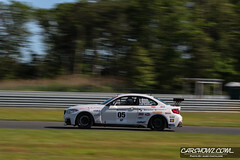 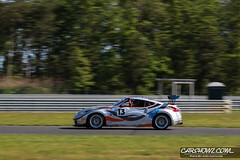 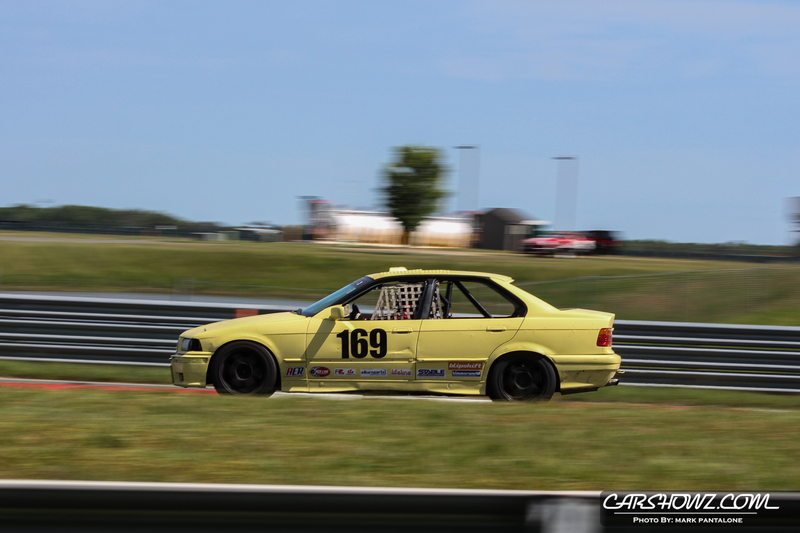 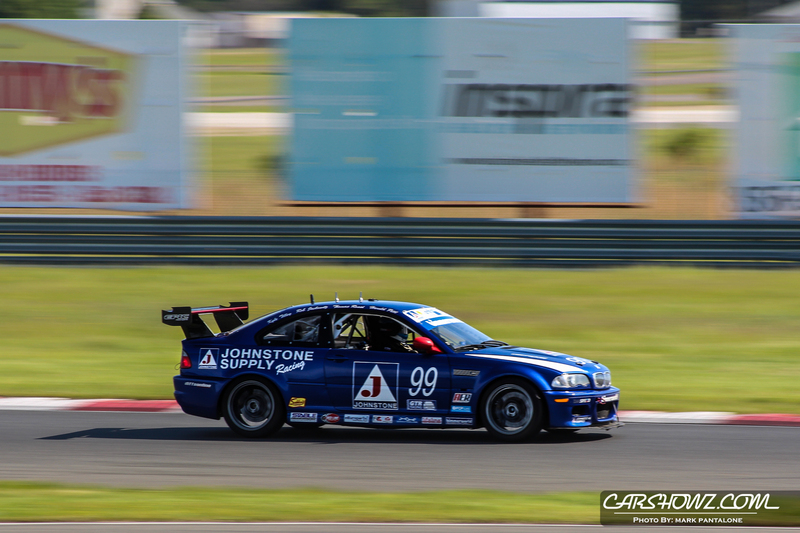 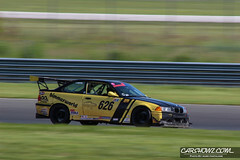 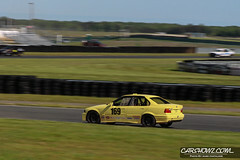 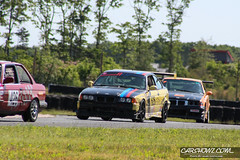 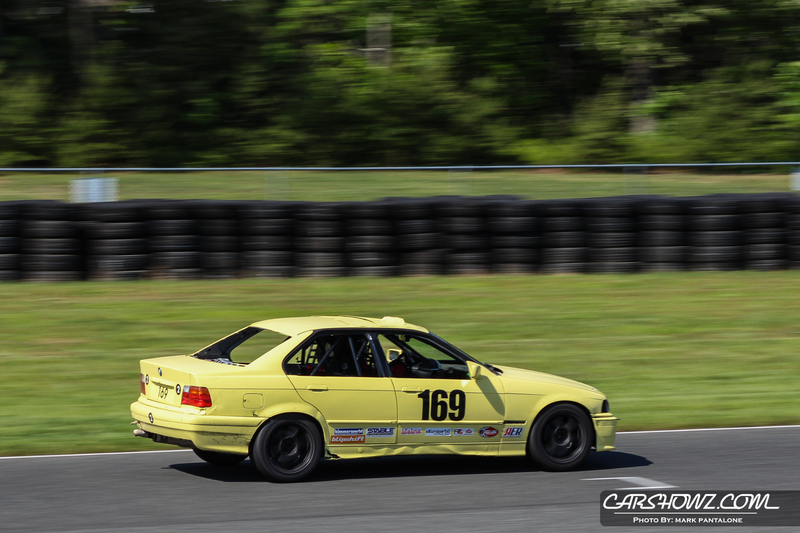 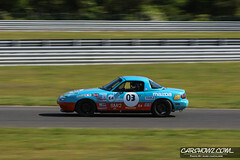 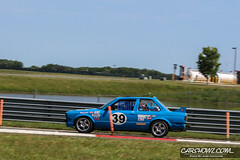 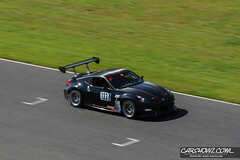 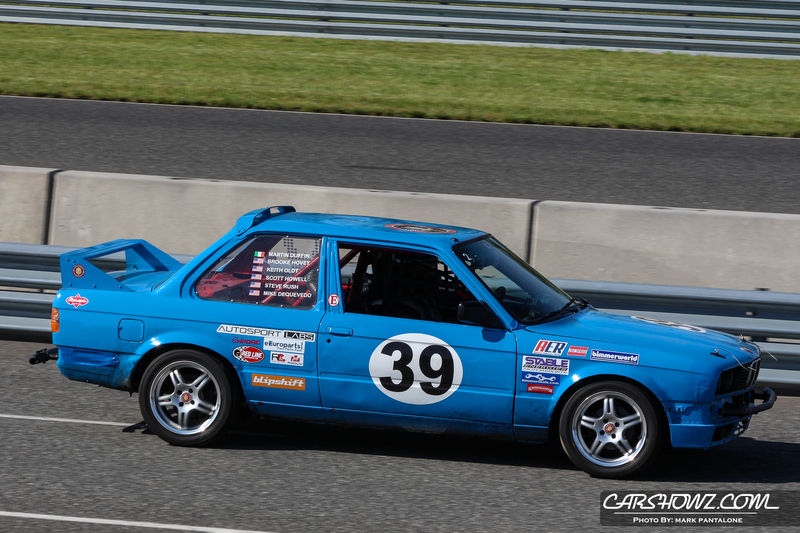 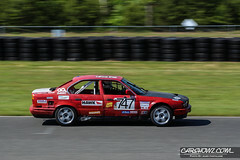 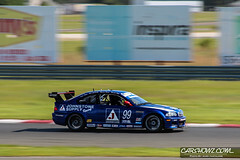 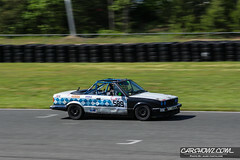 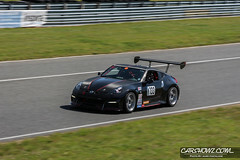 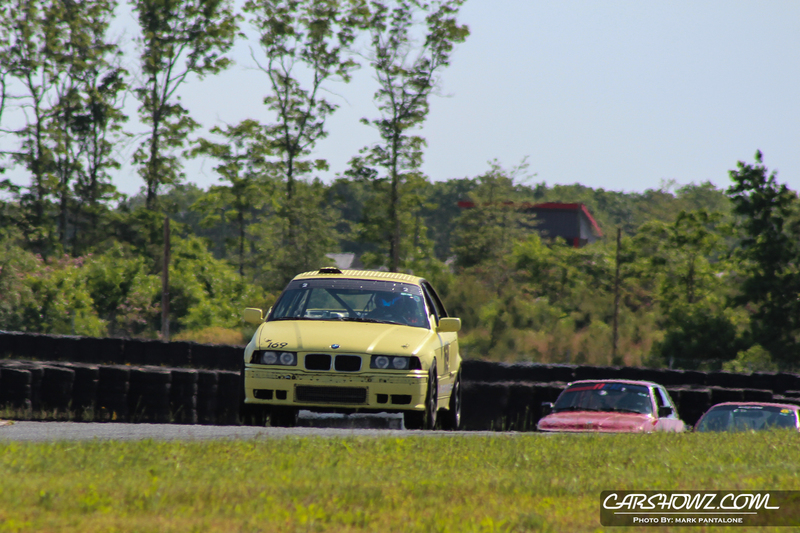 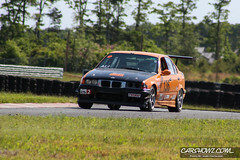 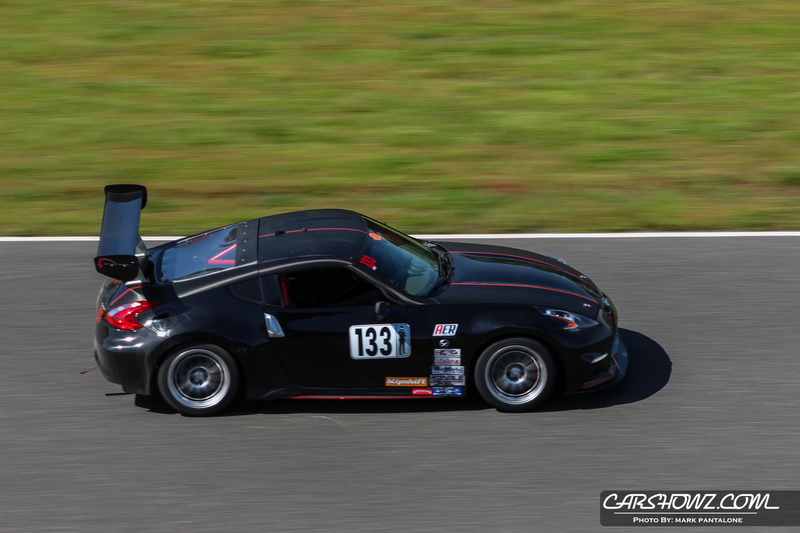 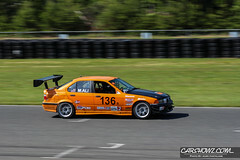 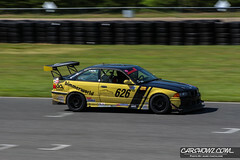 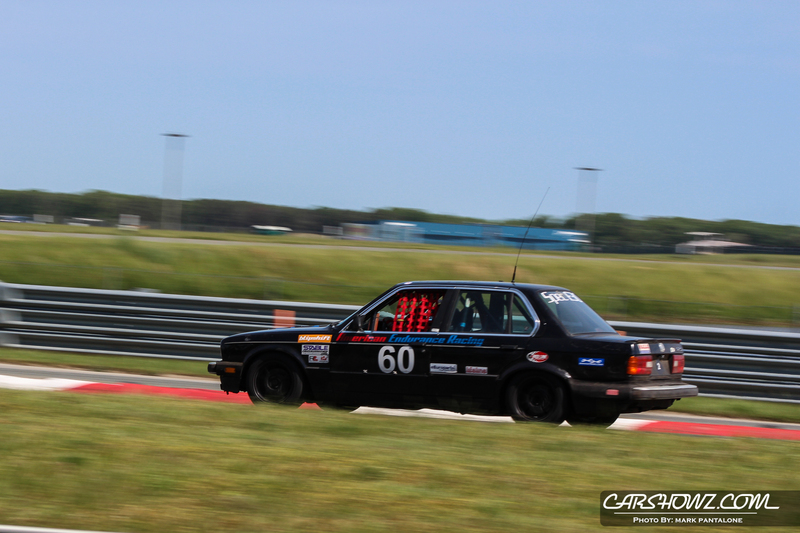 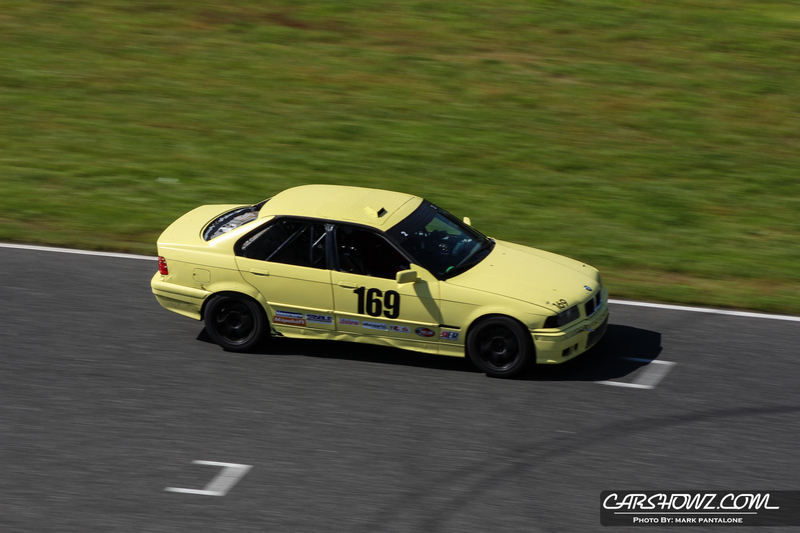 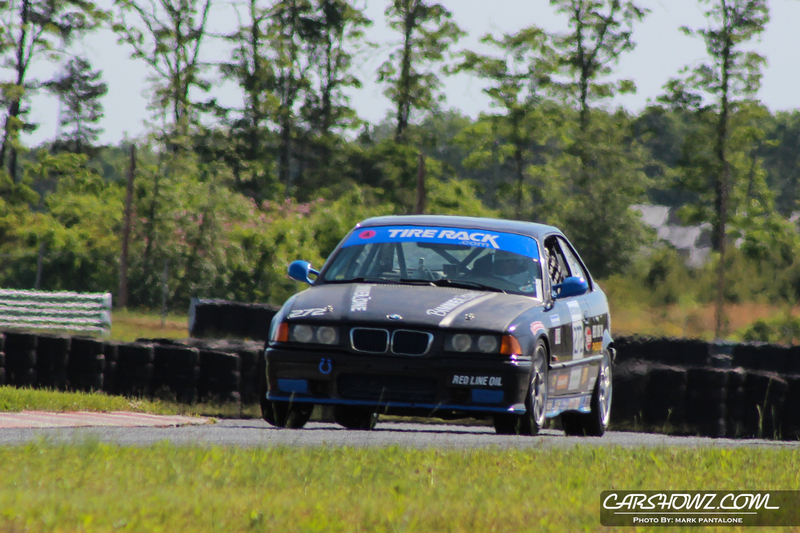 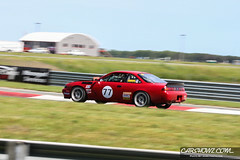 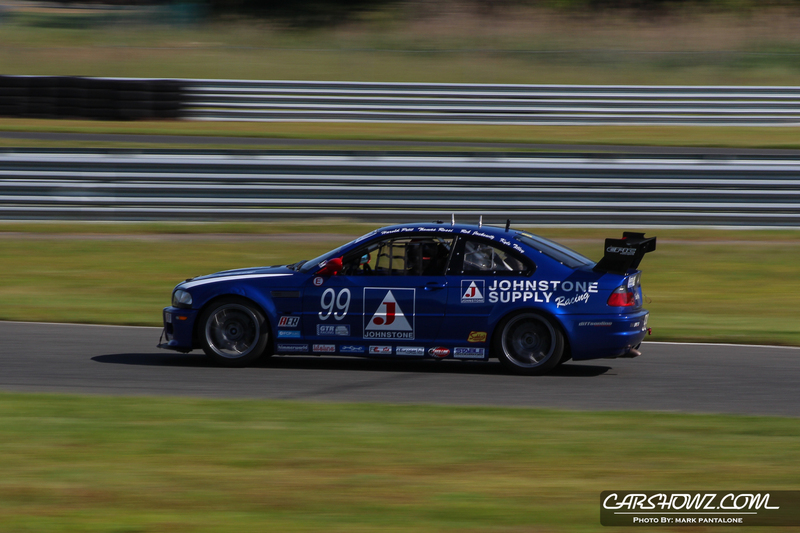 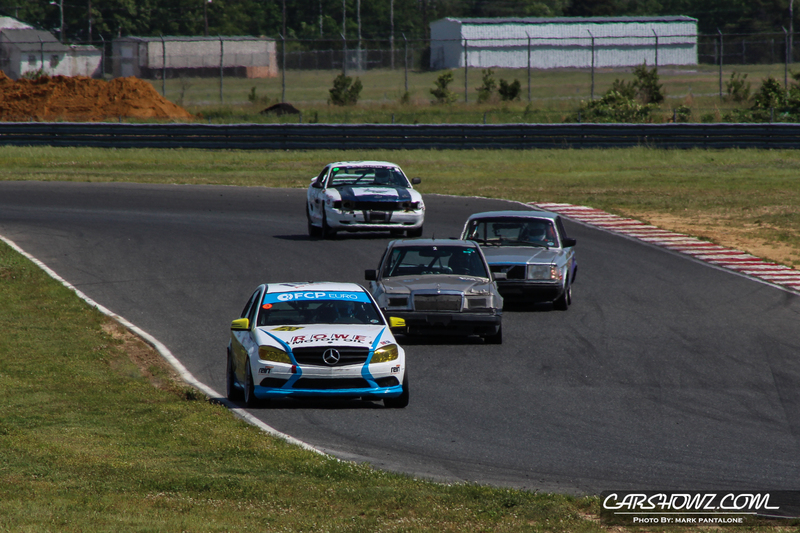 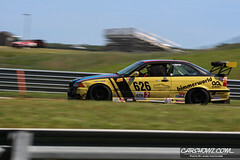 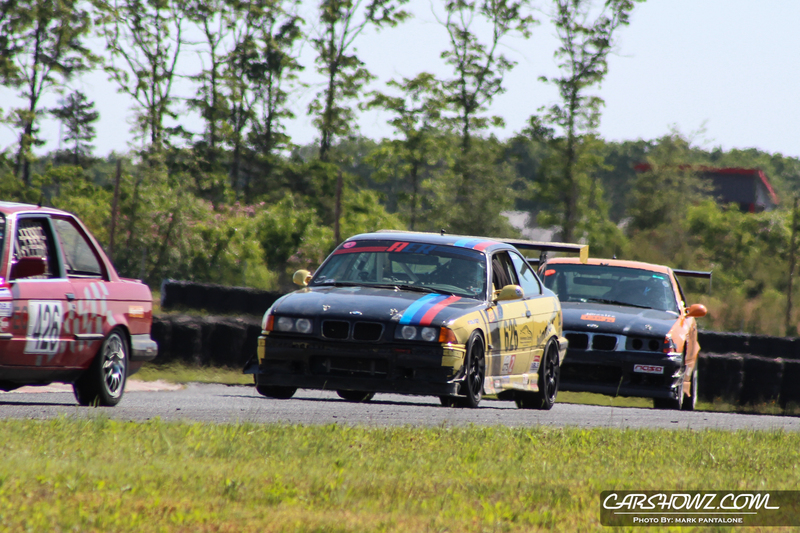 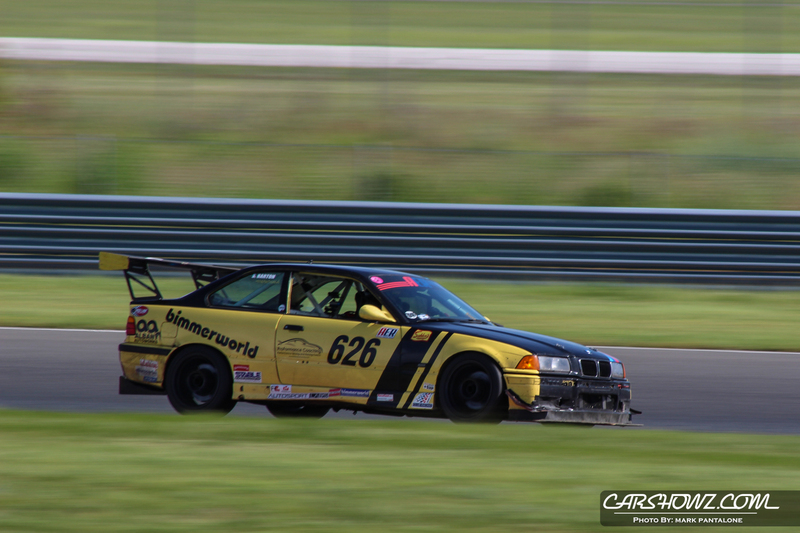 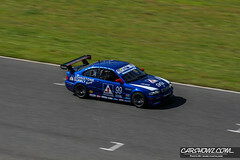 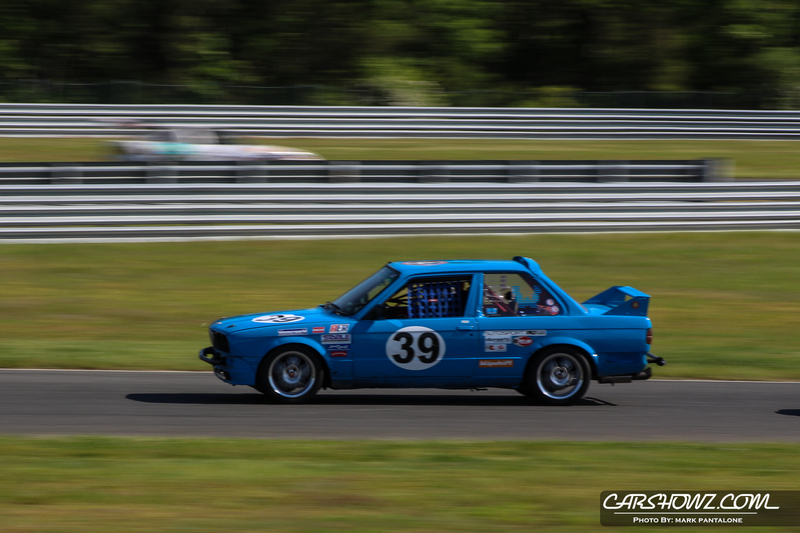 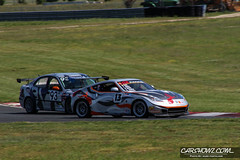 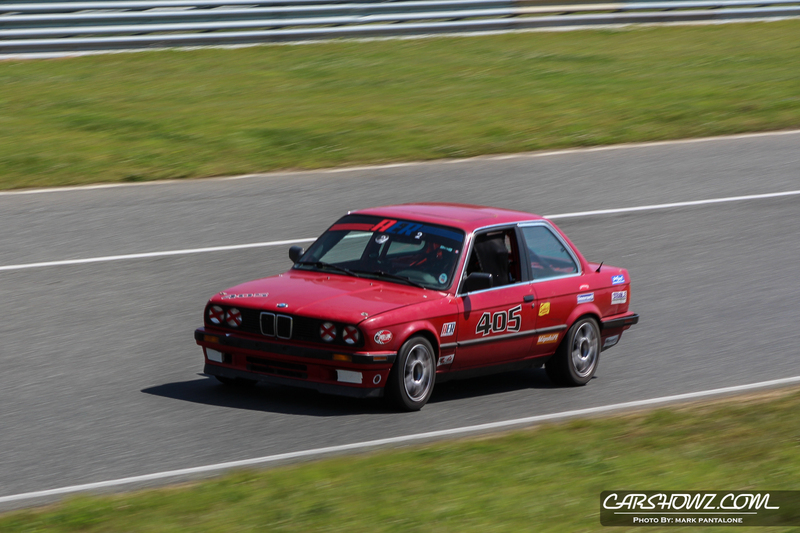 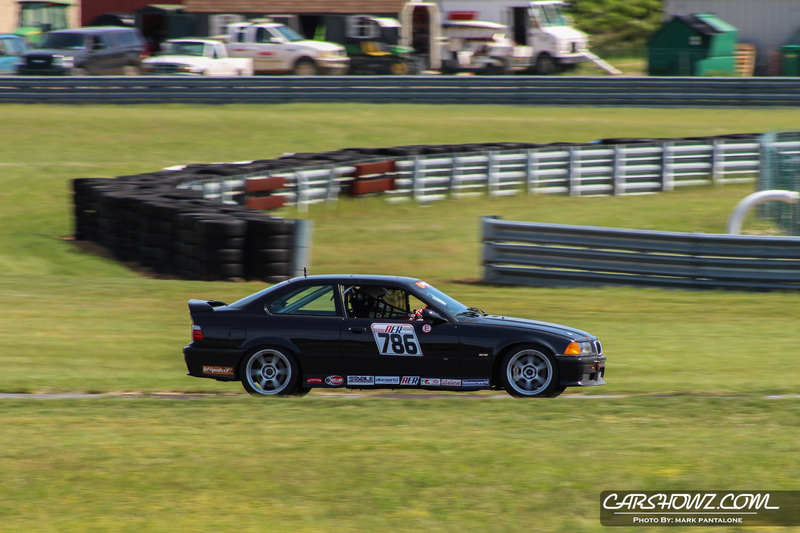 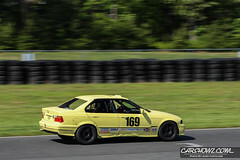 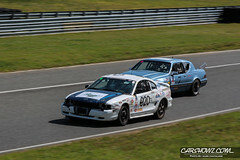 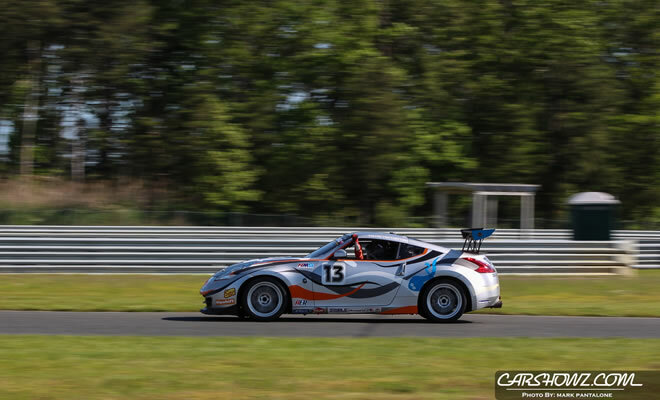 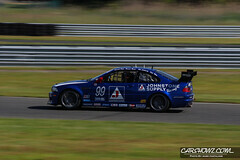 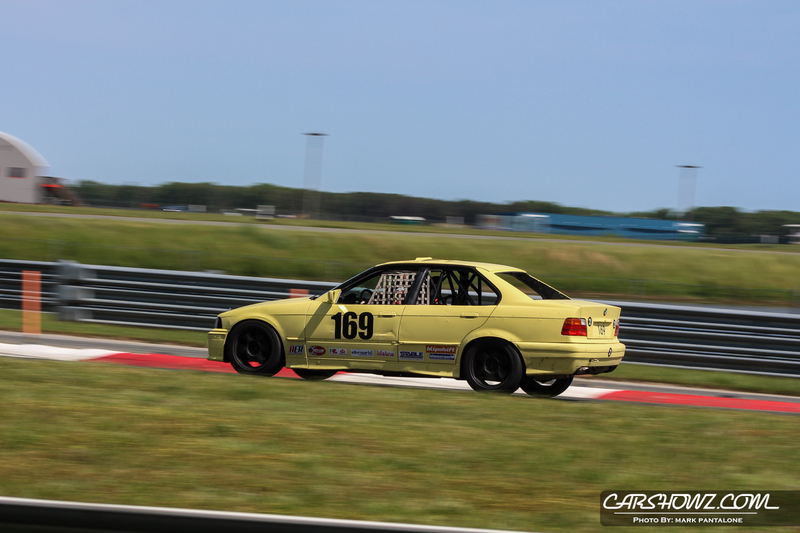 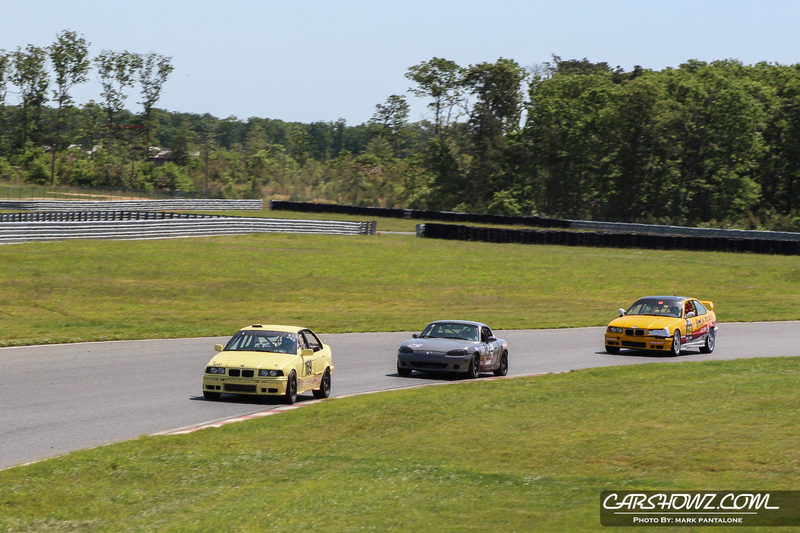 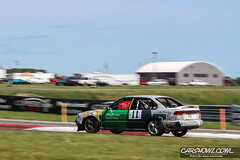 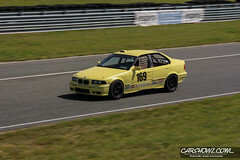 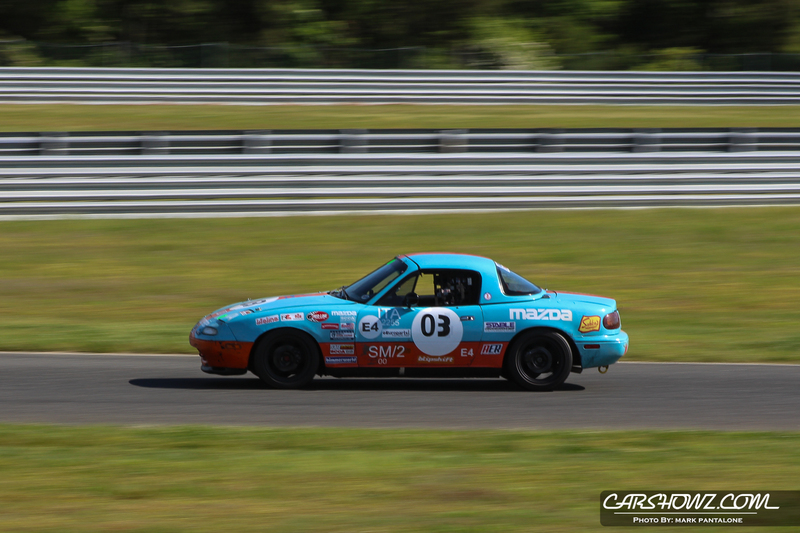 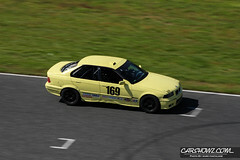 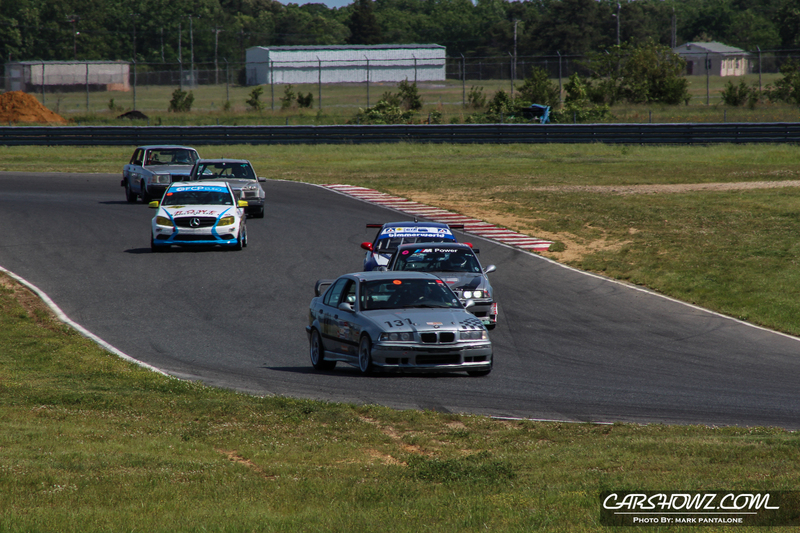 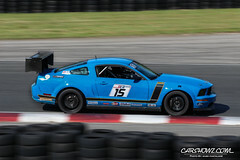 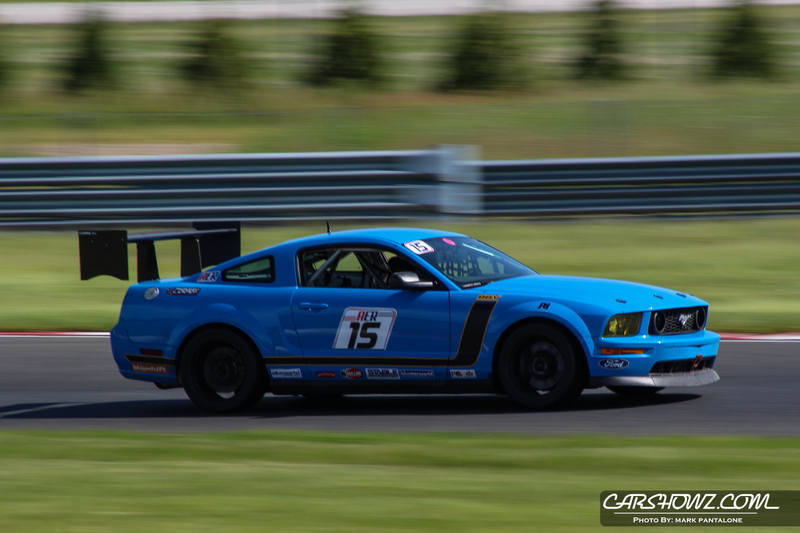 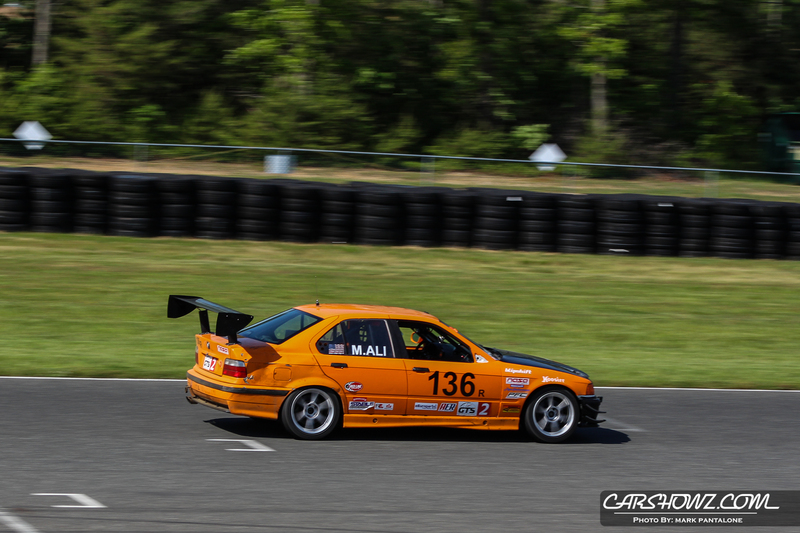 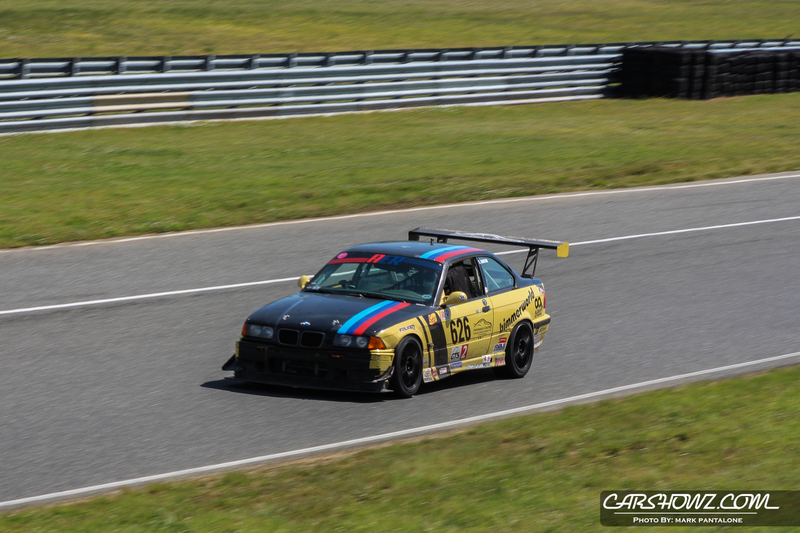 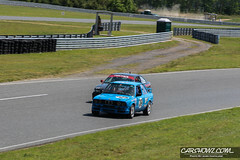 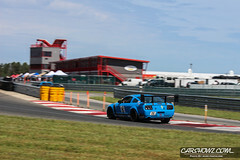 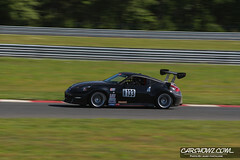 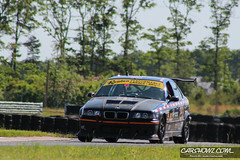 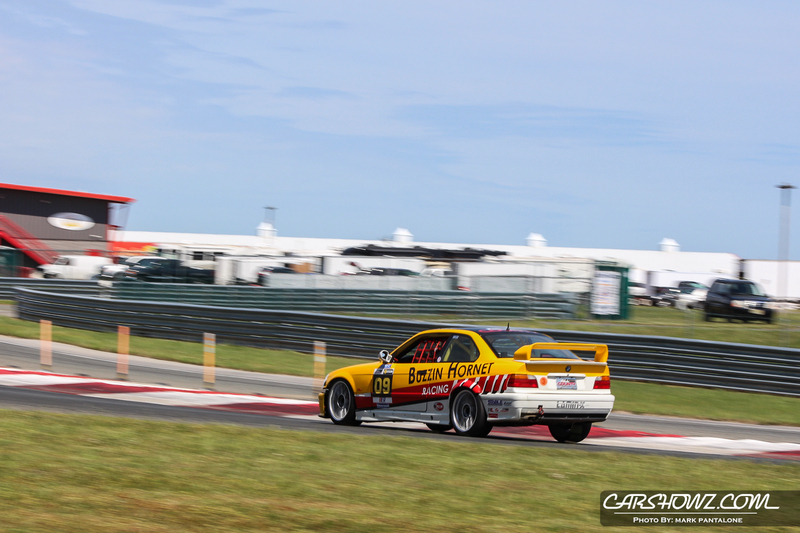 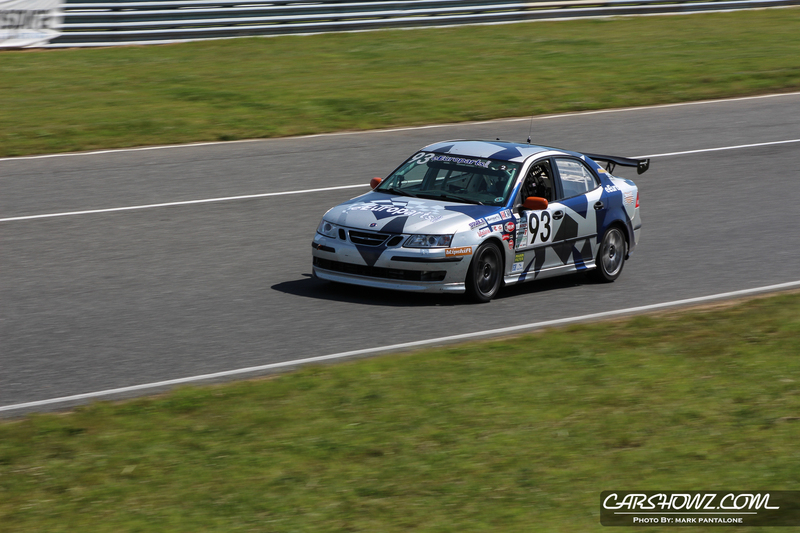 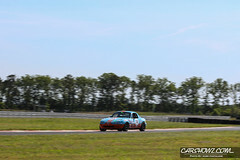 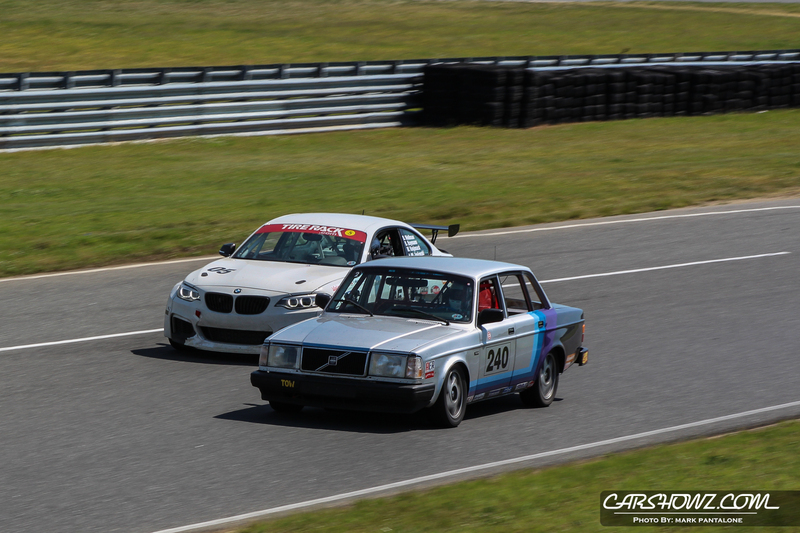 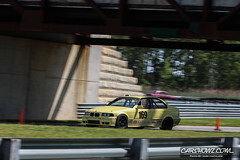 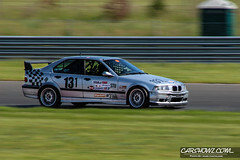 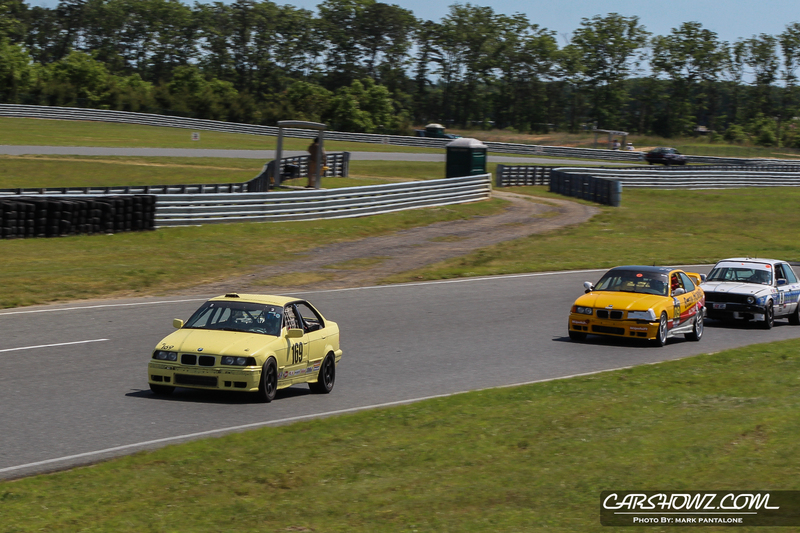 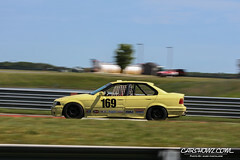 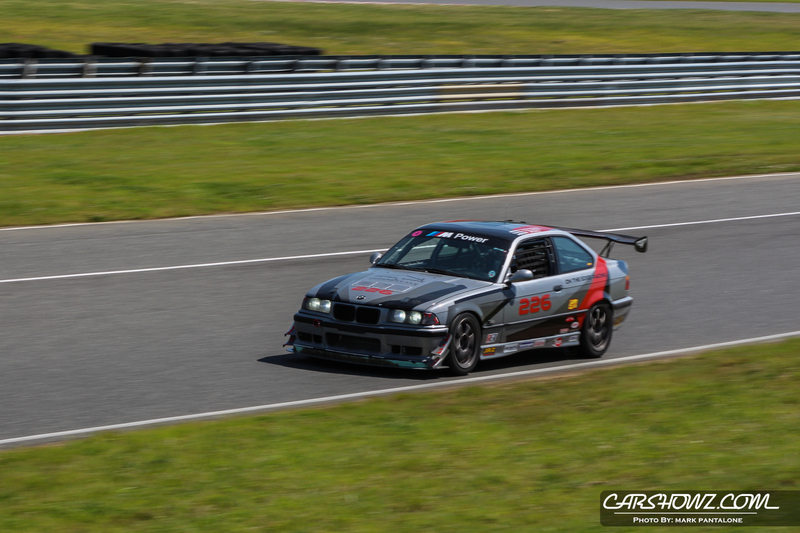 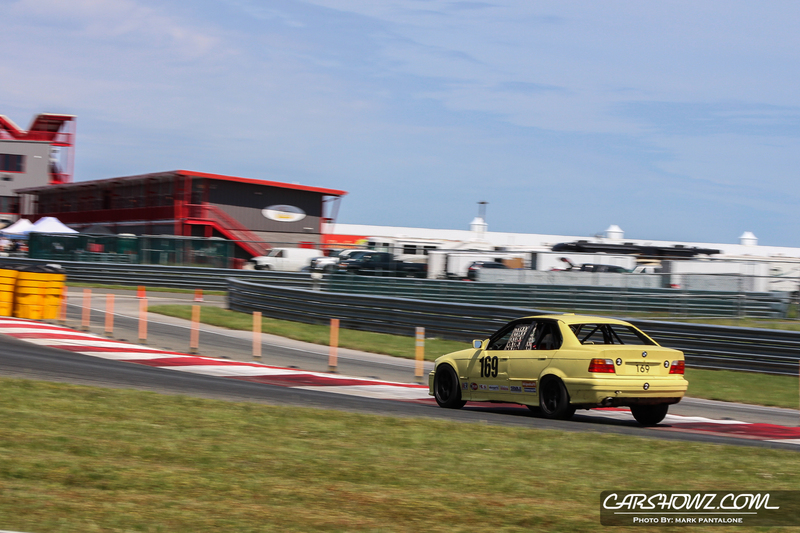 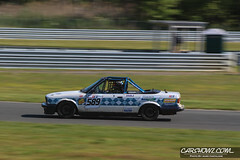 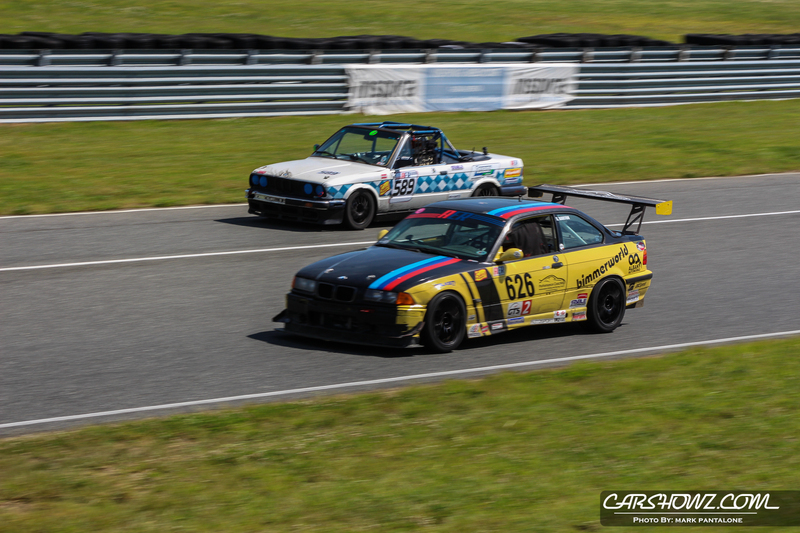 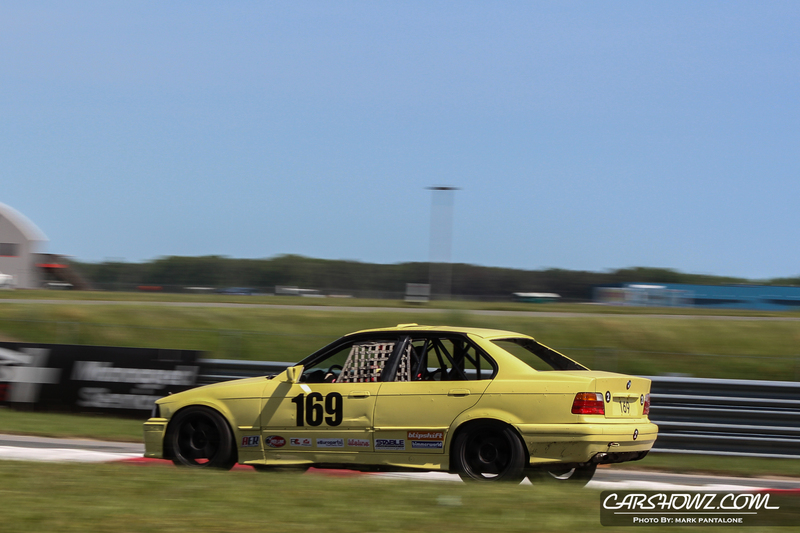 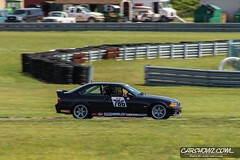 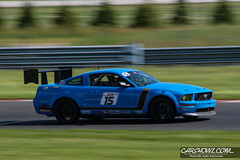 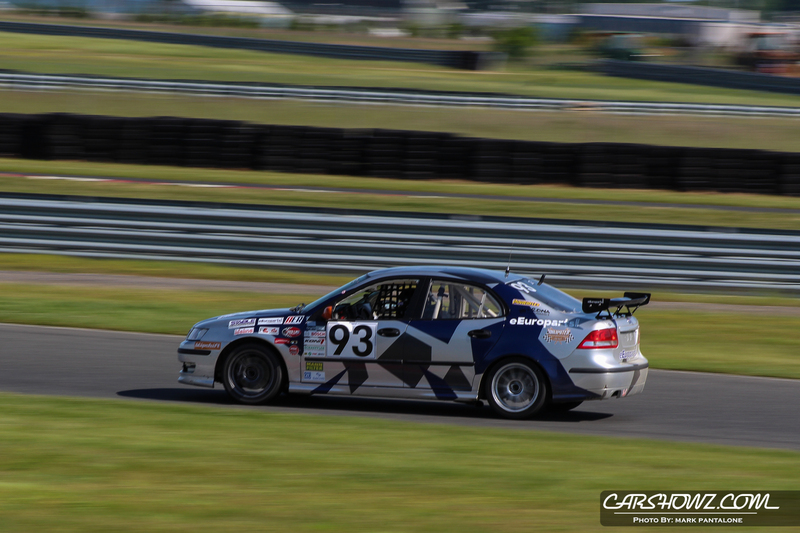 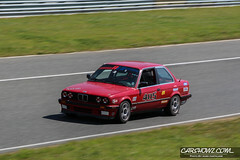 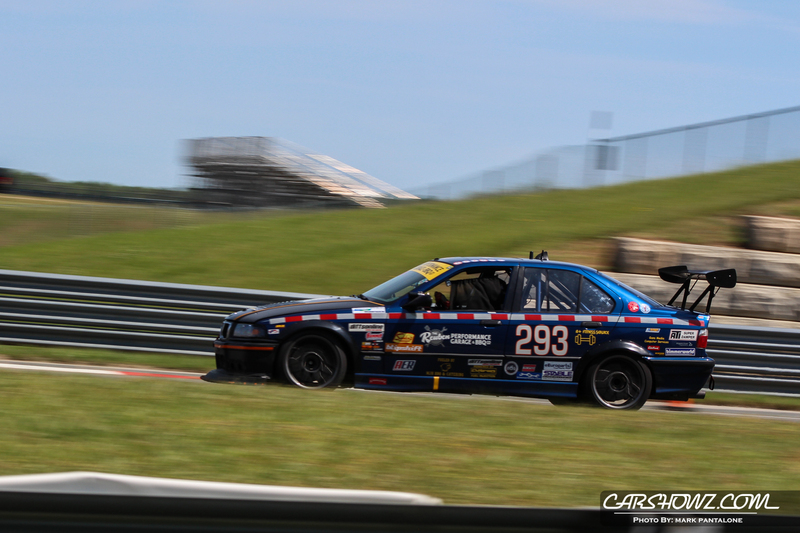 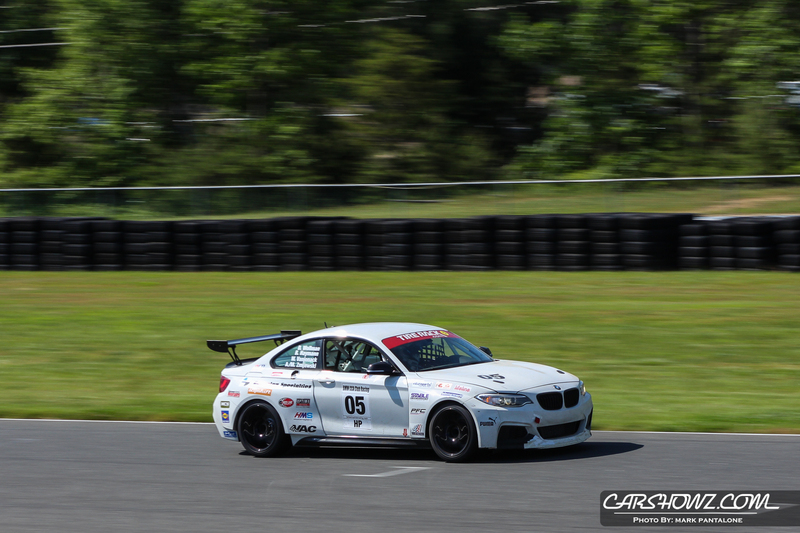 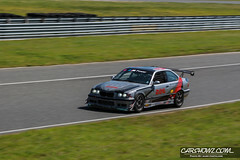 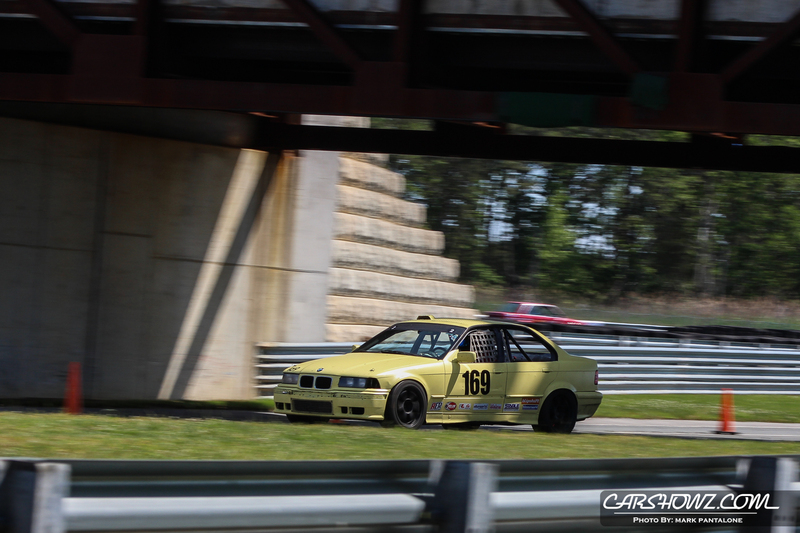 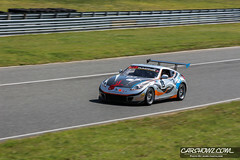 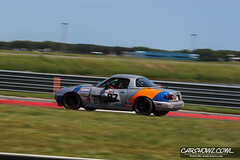 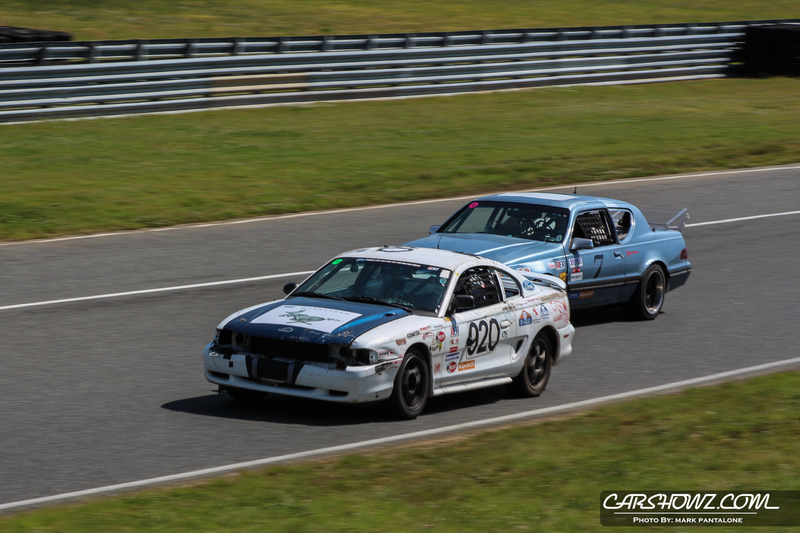 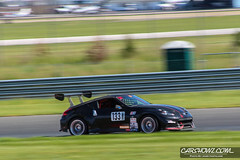 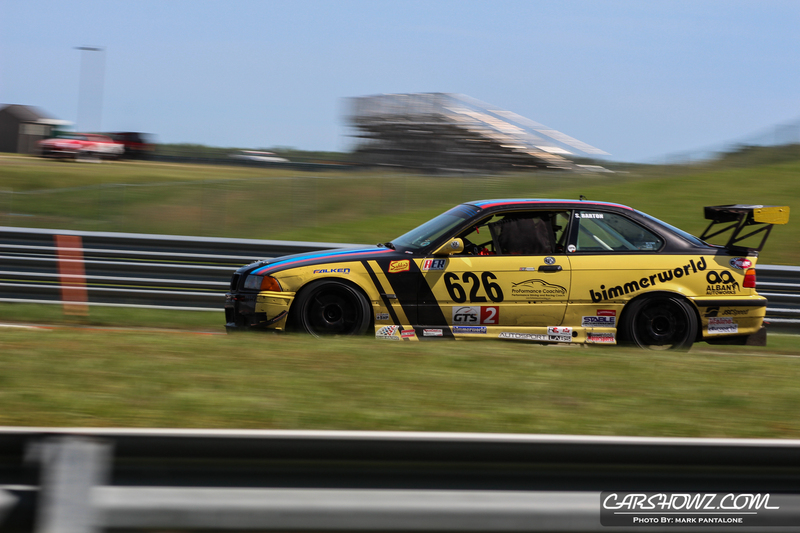 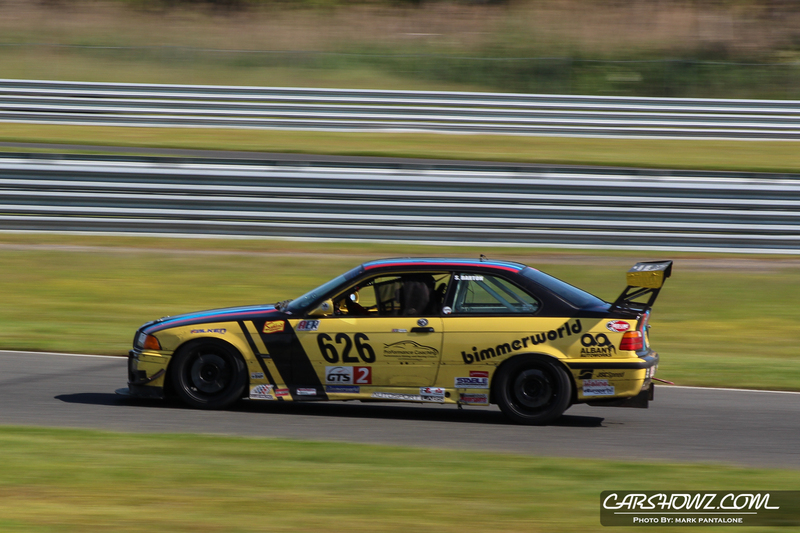 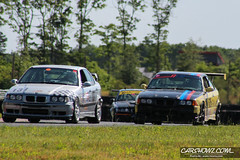 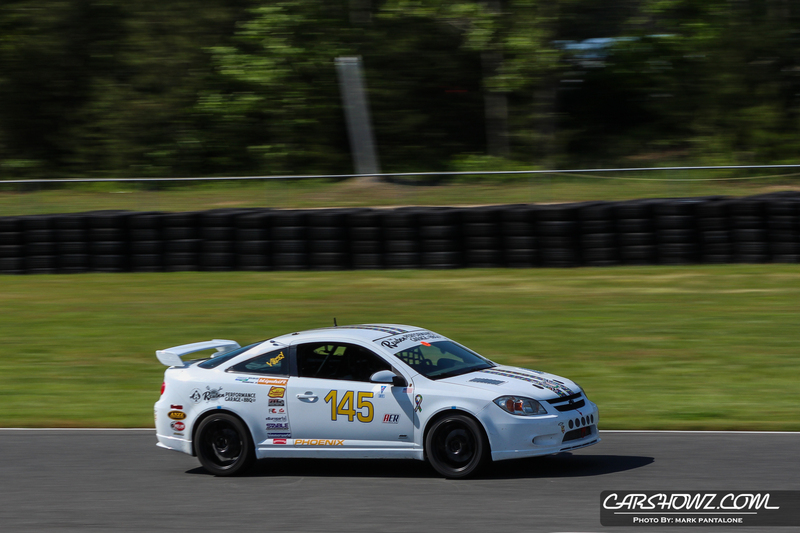 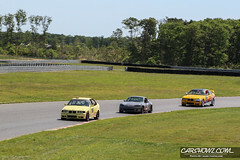 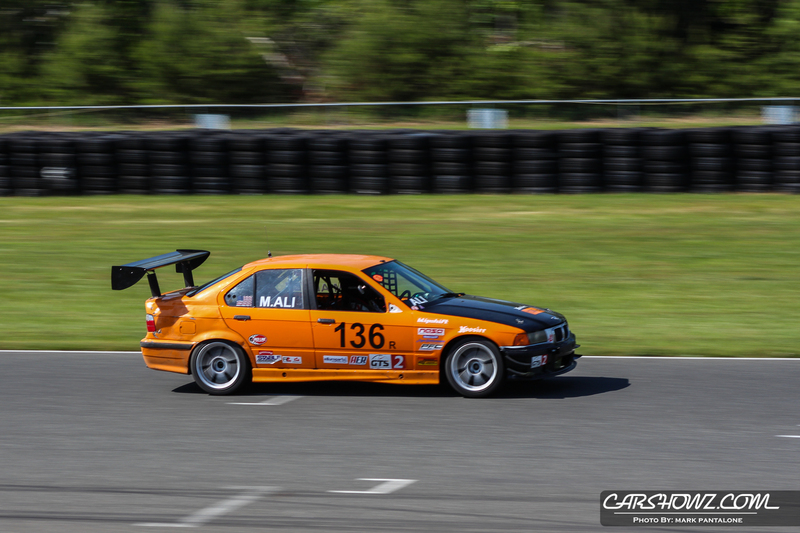 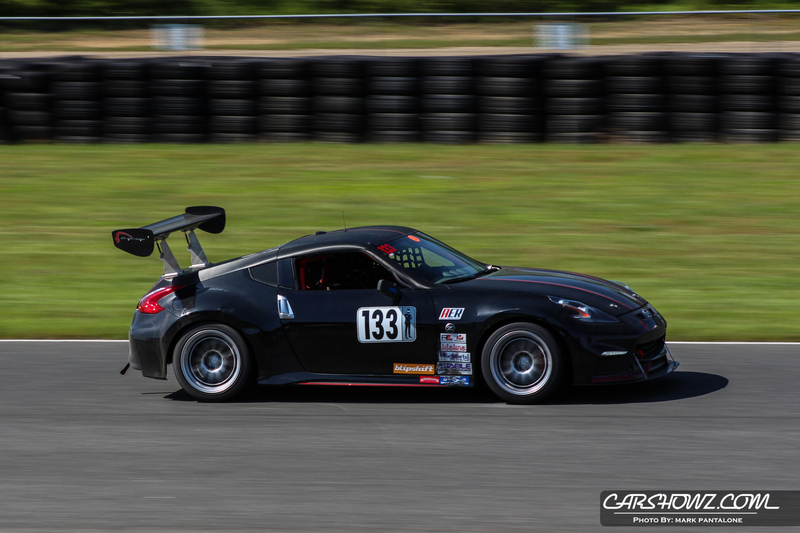 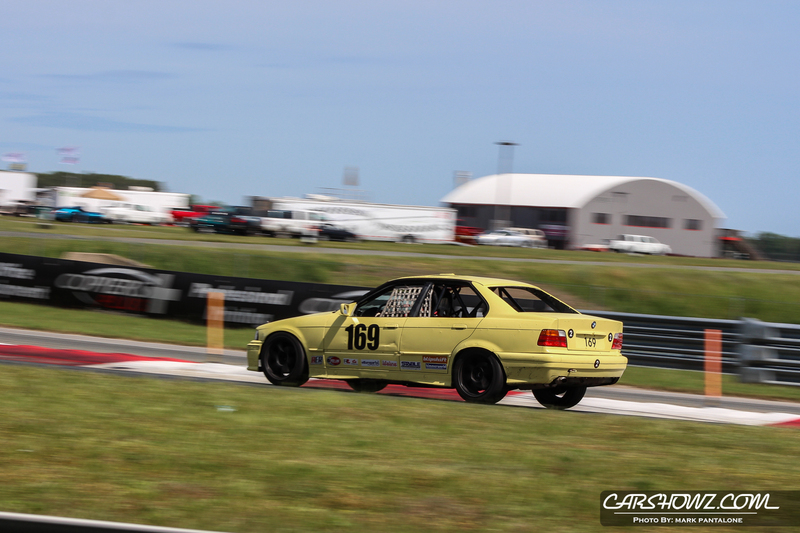 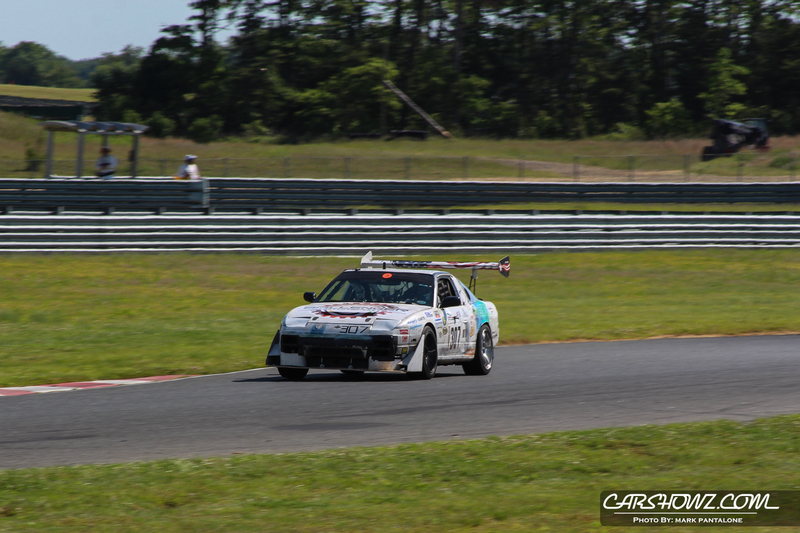 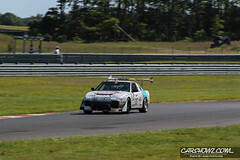 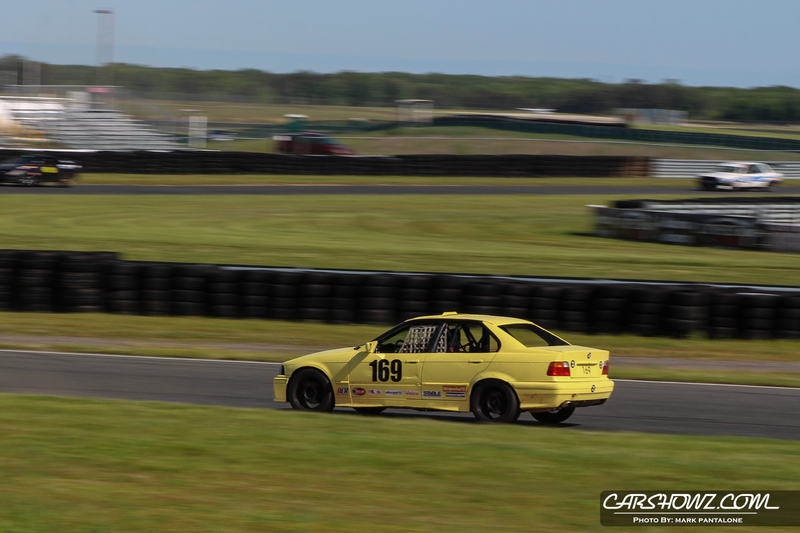 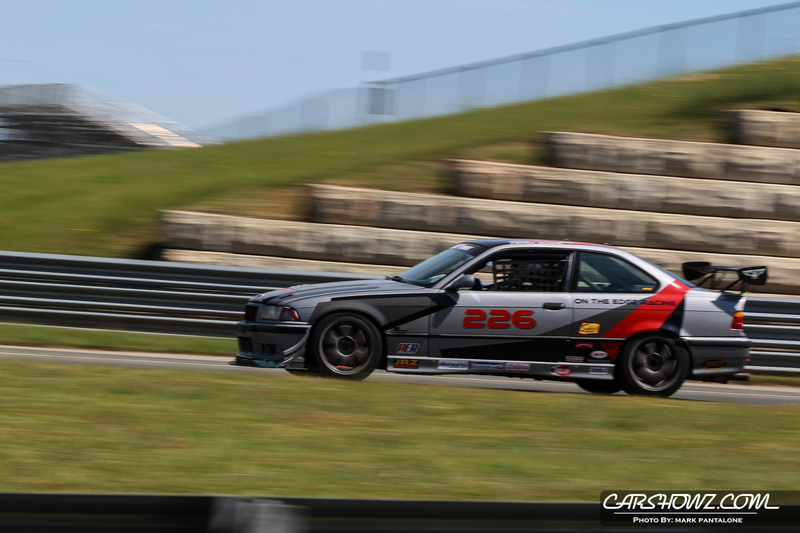 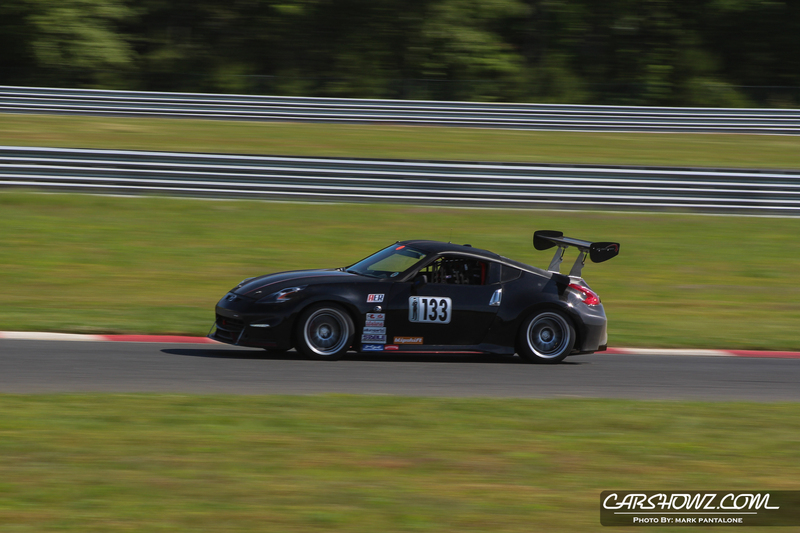 Check out the coverage from American Endurance Racing by Mark P.